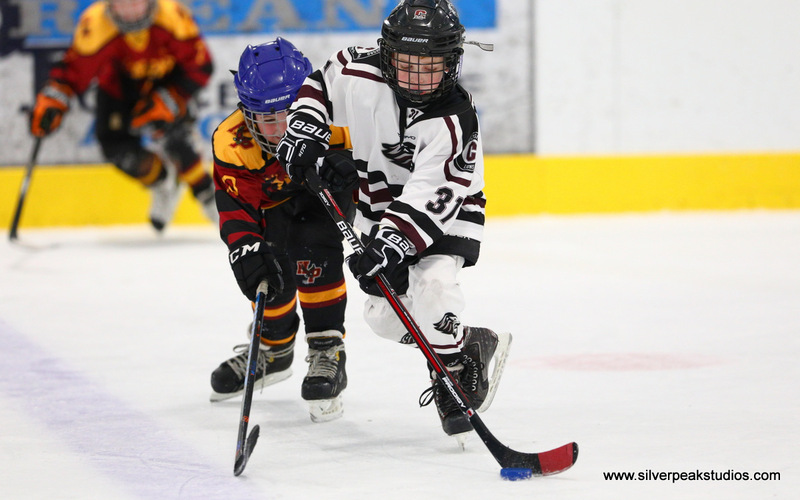 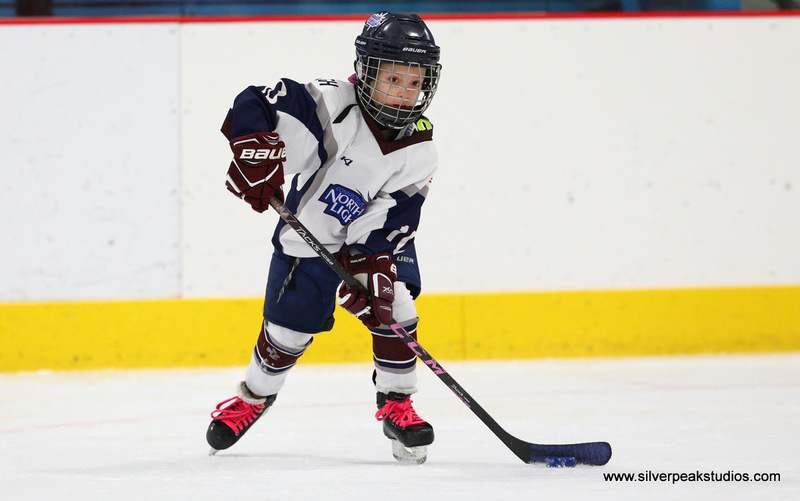 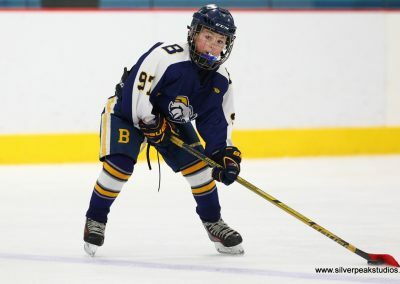 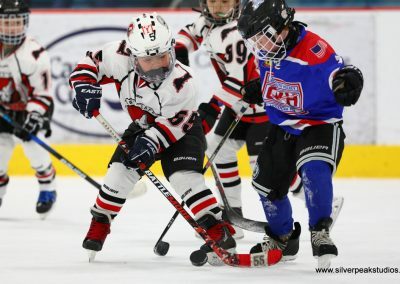 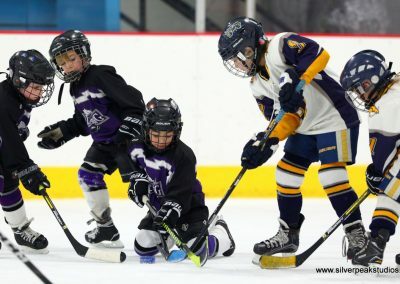 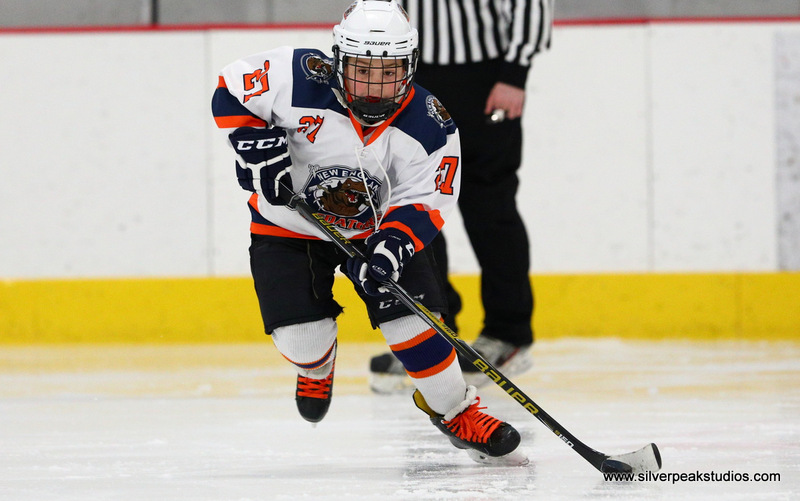 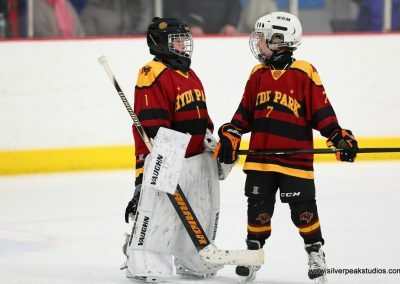 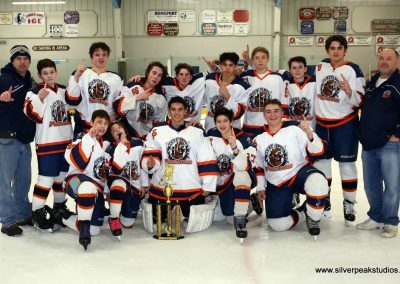 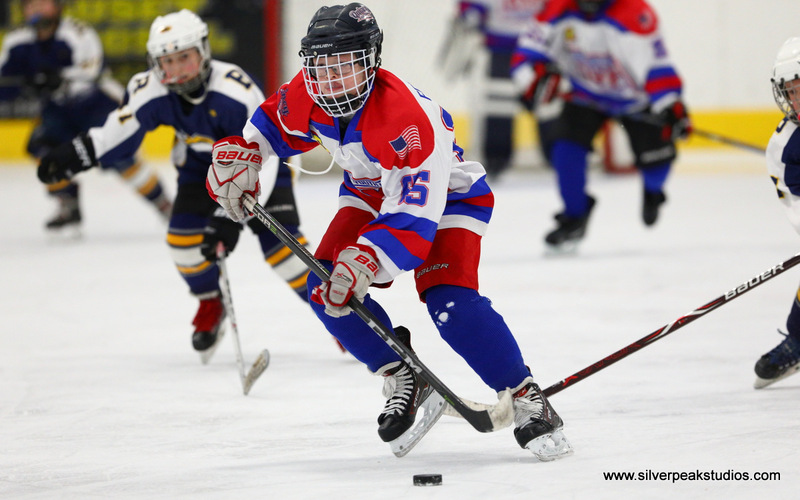 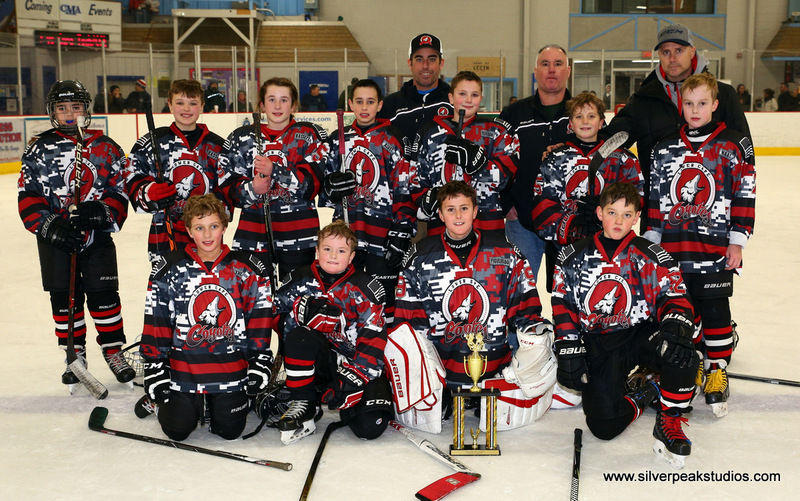 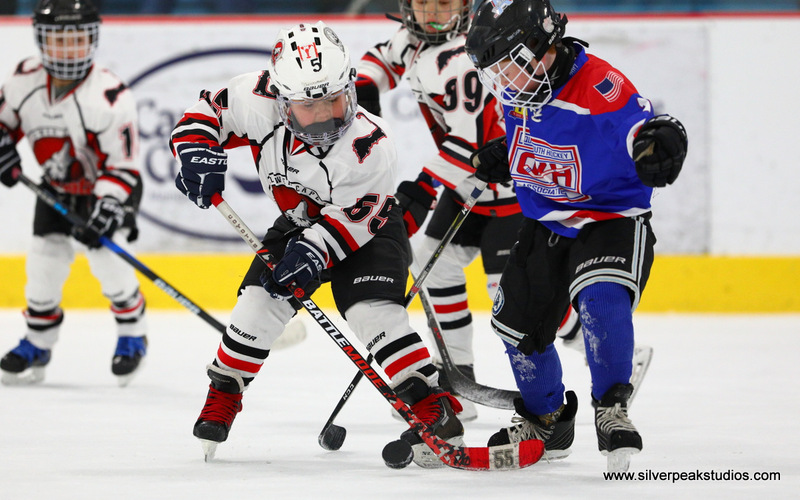 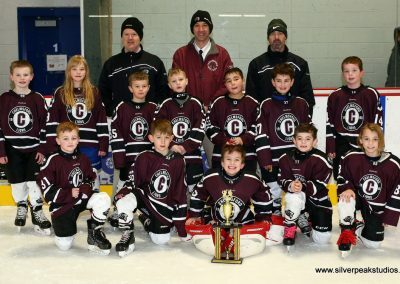 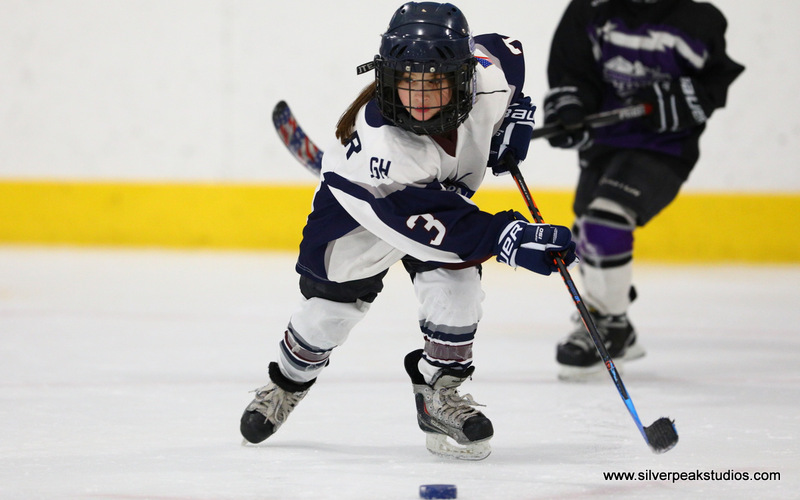 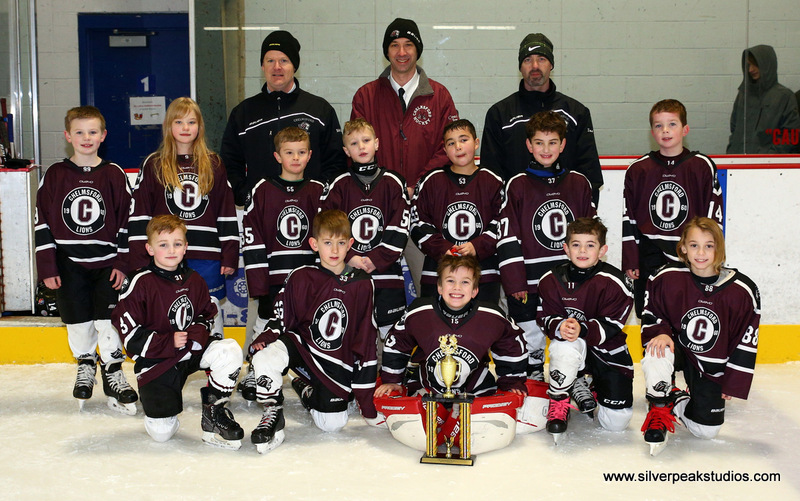 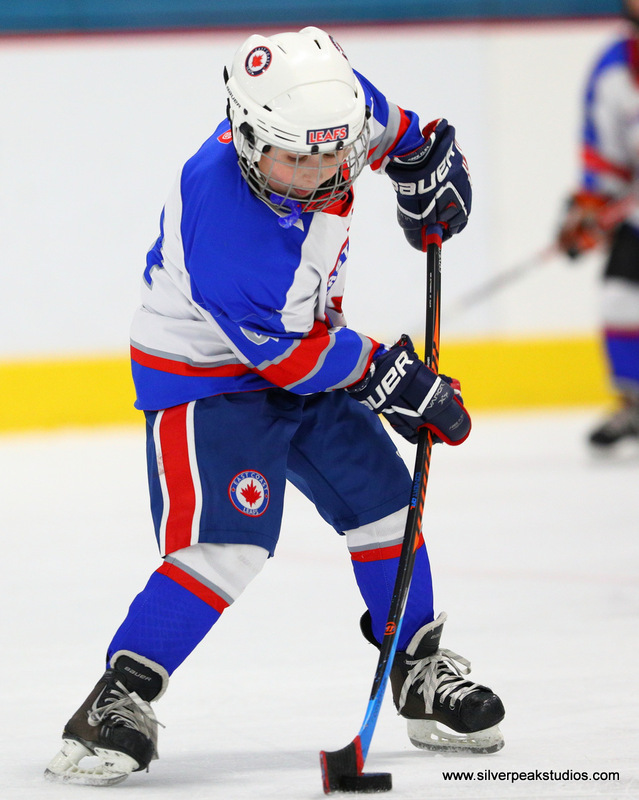 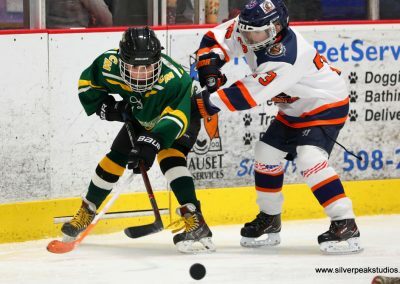 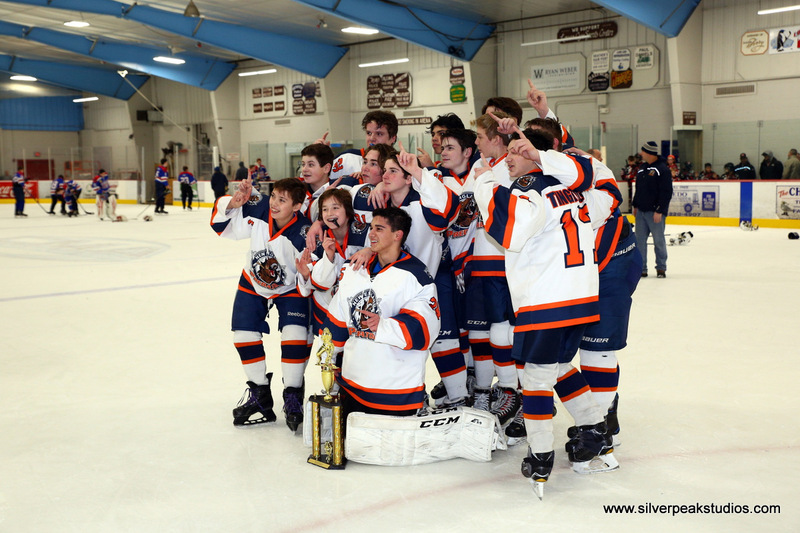 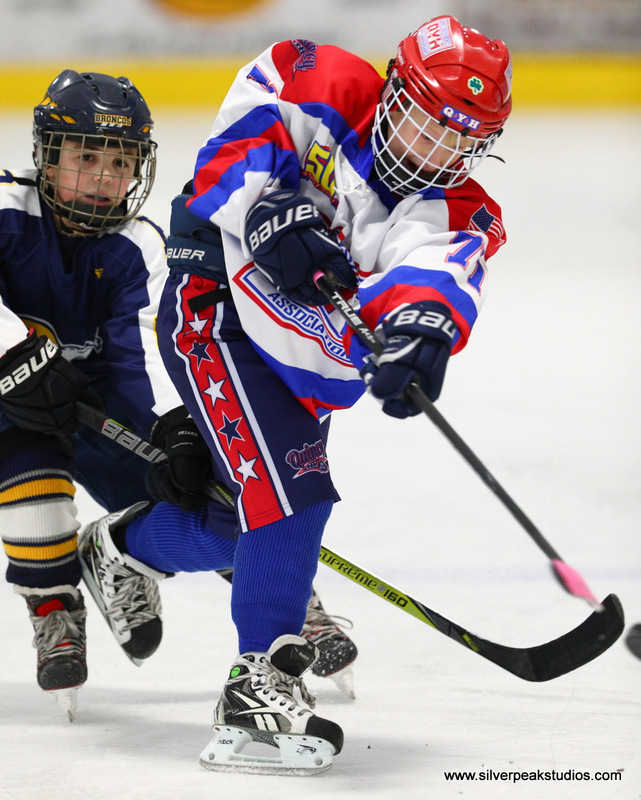 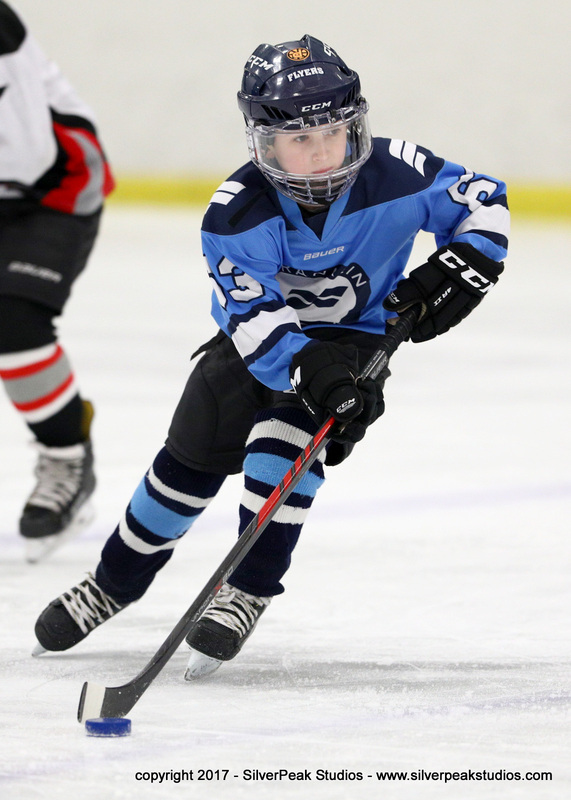 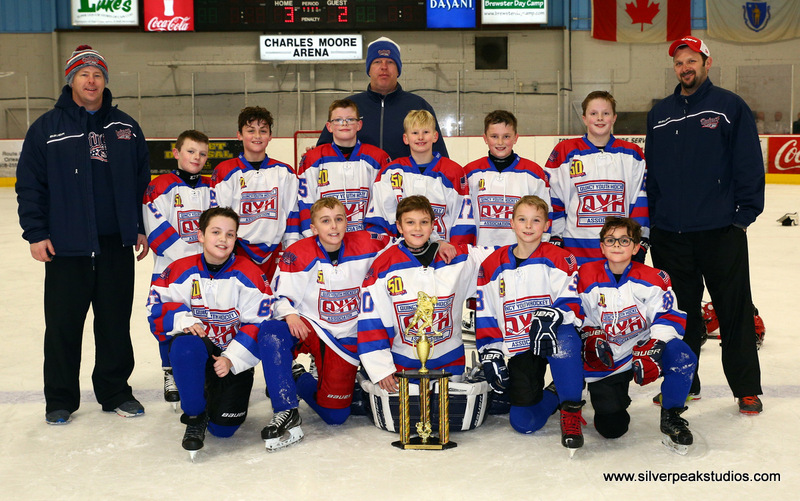 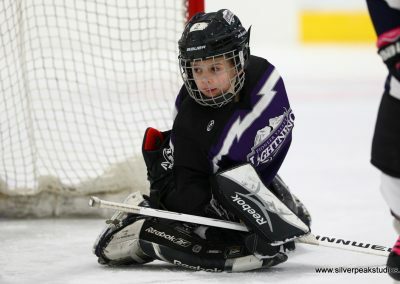 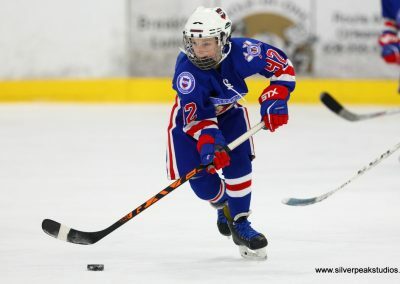 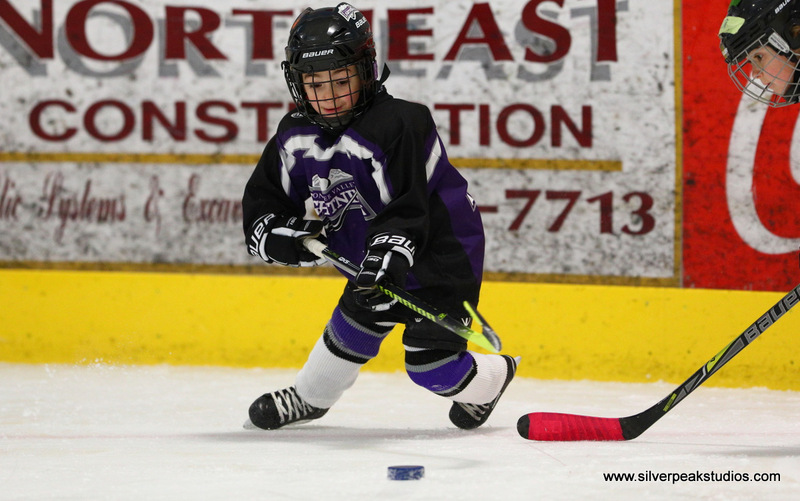 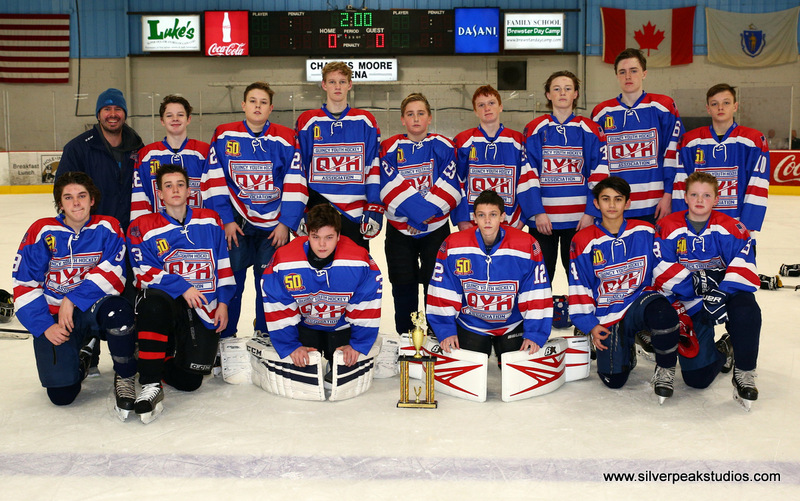 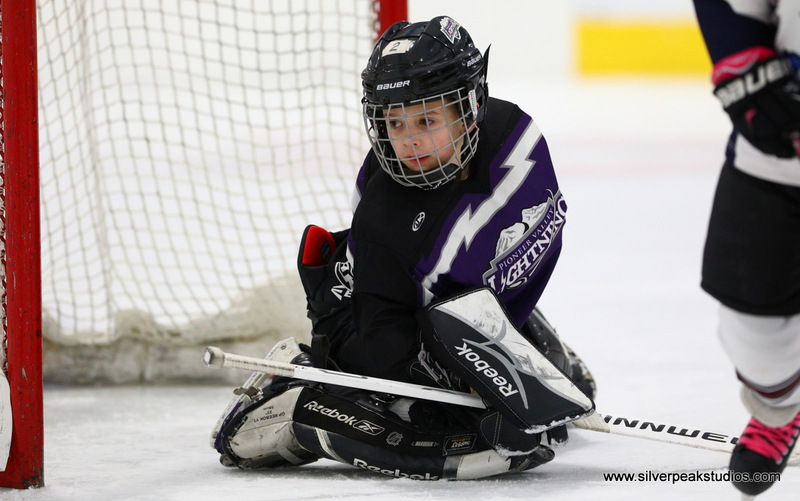 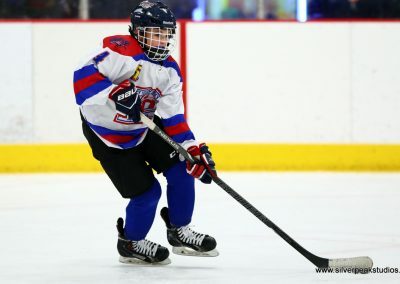 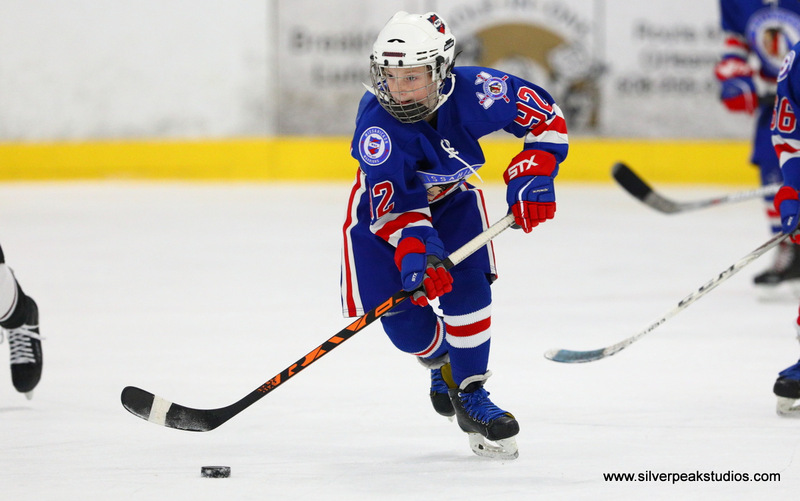 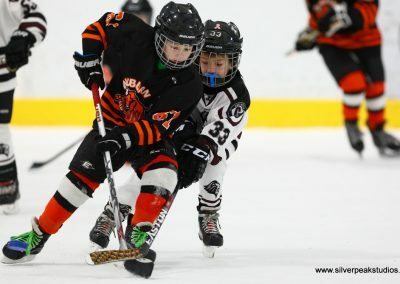 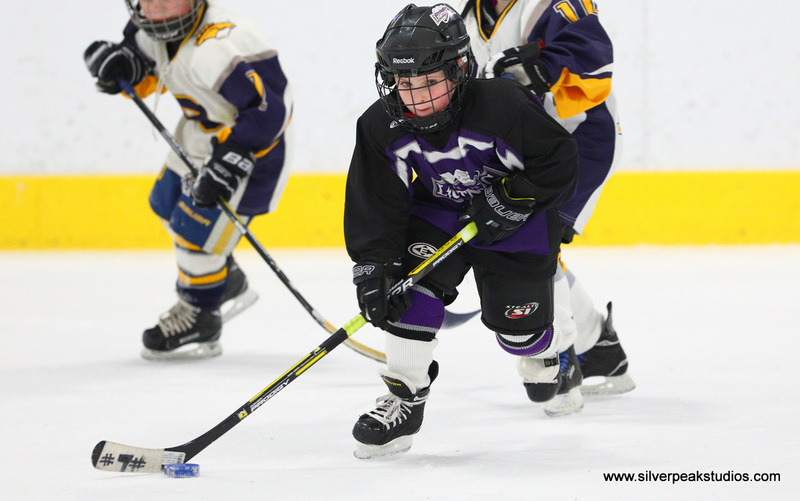 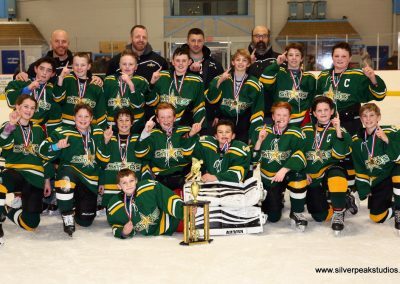 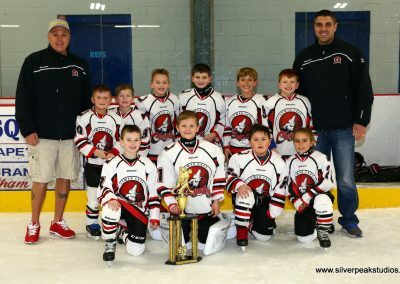 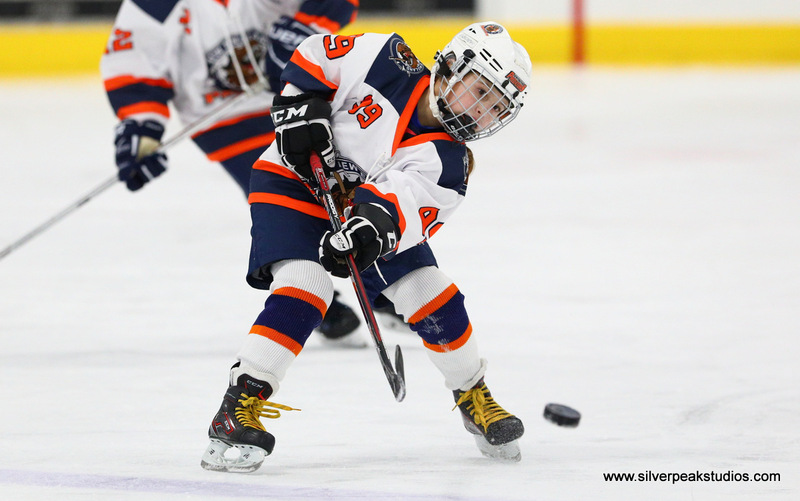 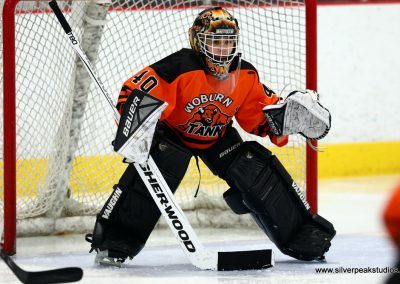 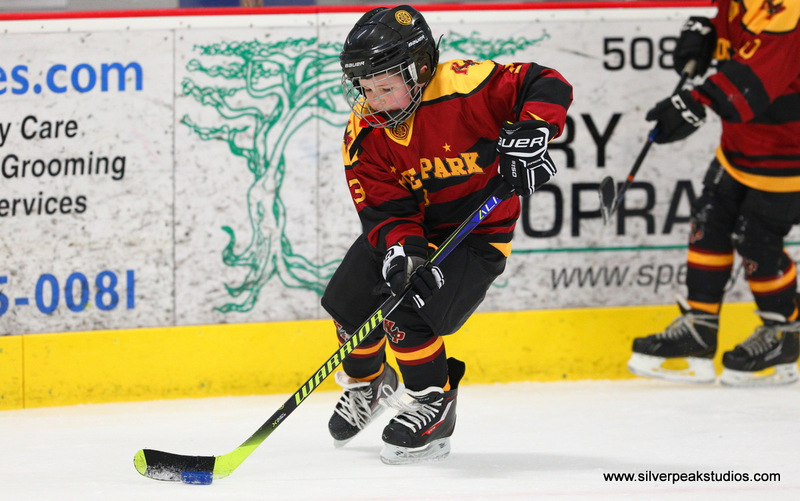 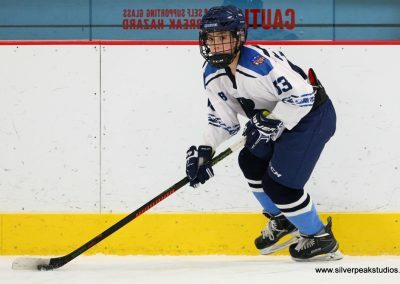 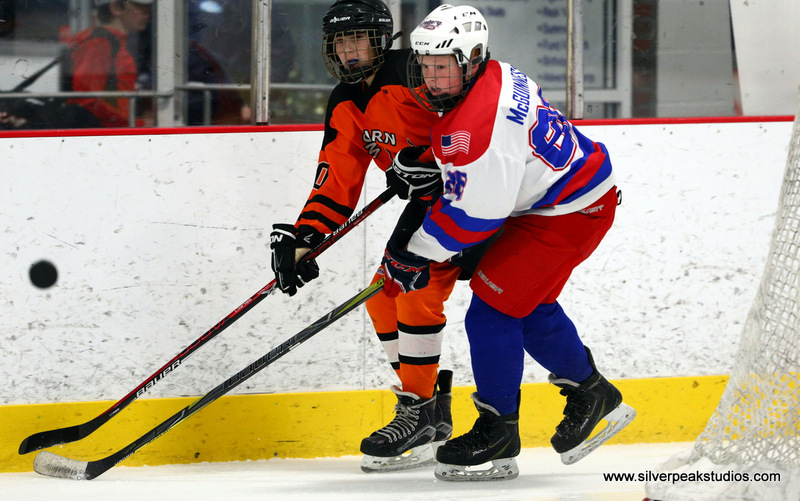 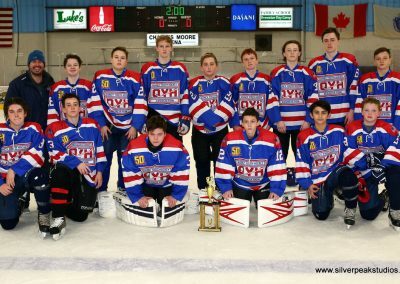 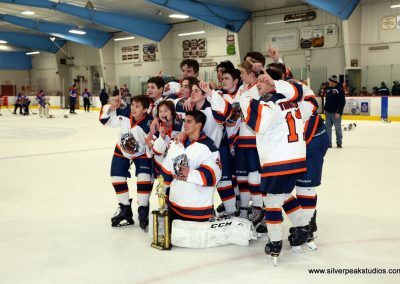 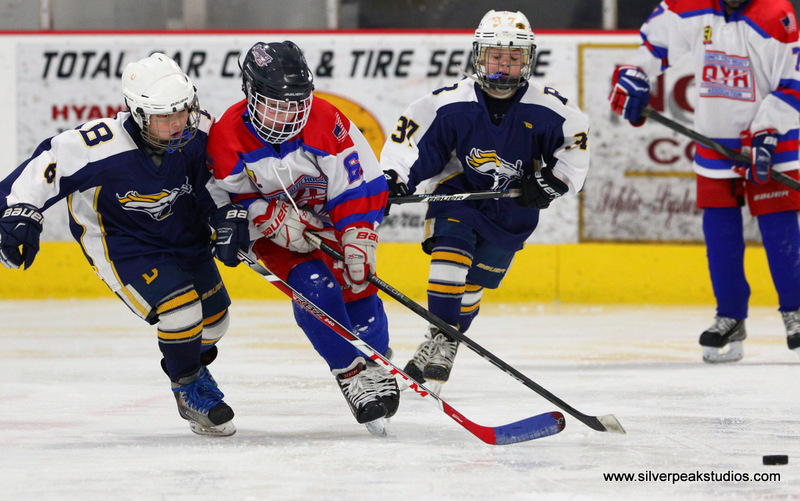 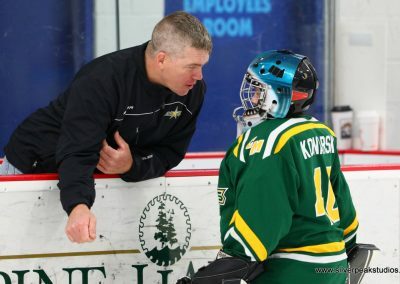 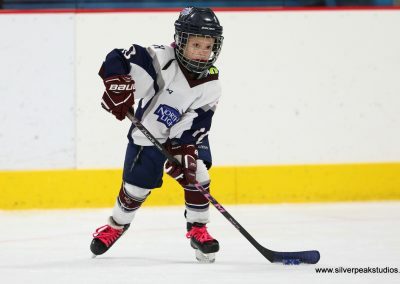 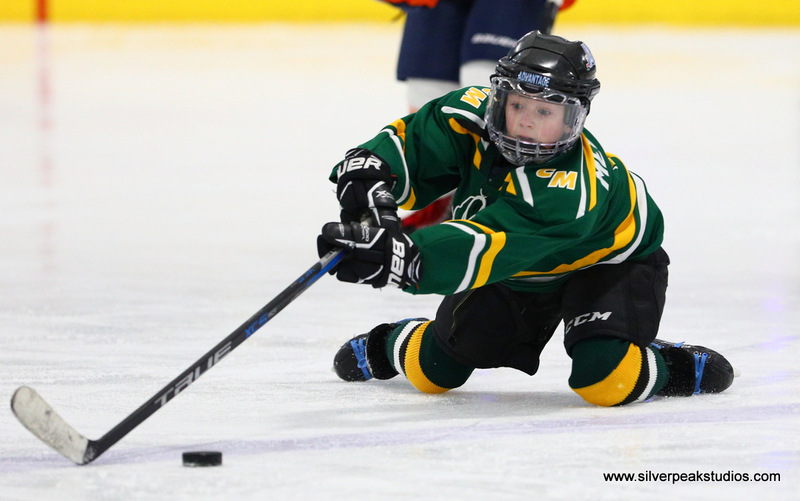 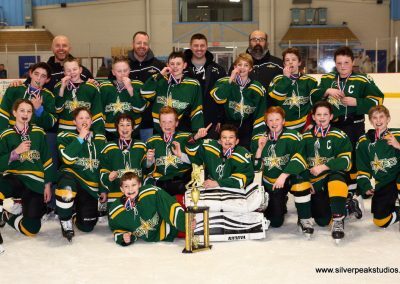 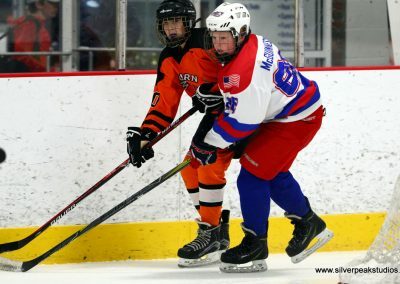 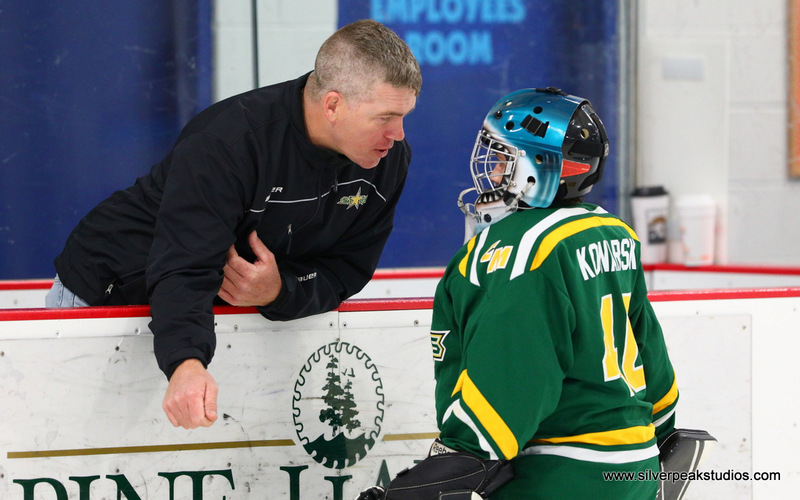 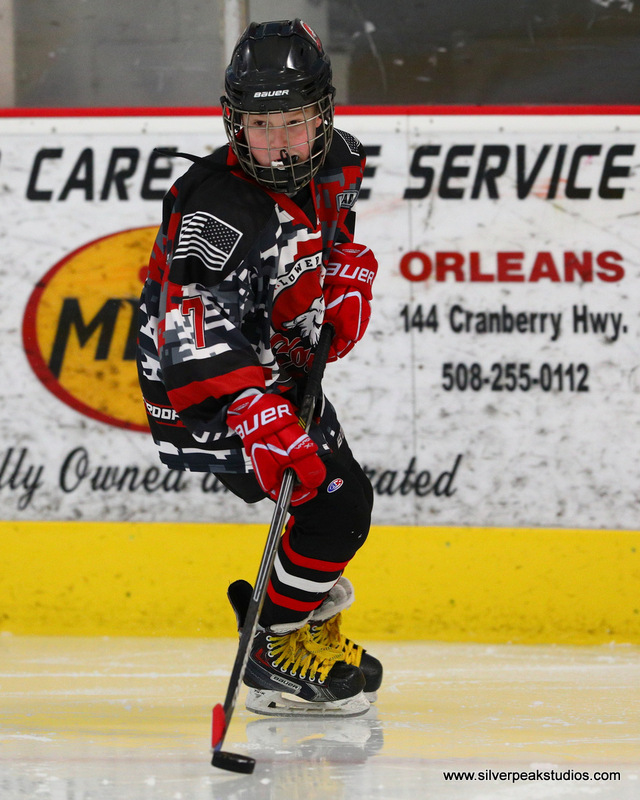 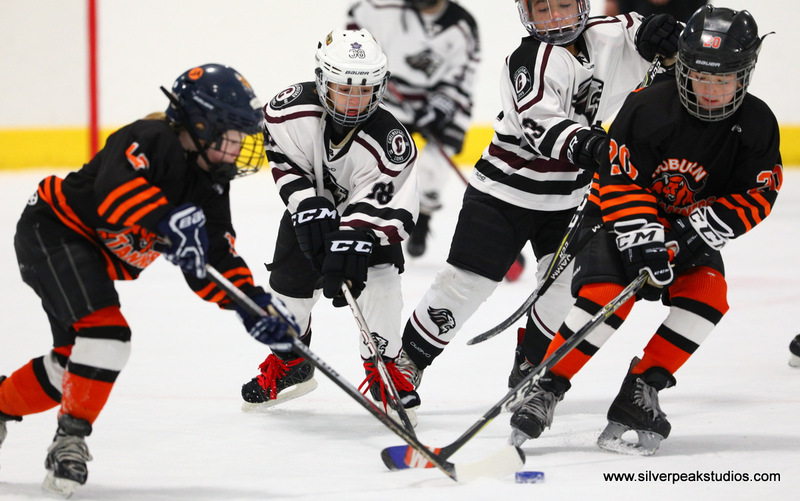 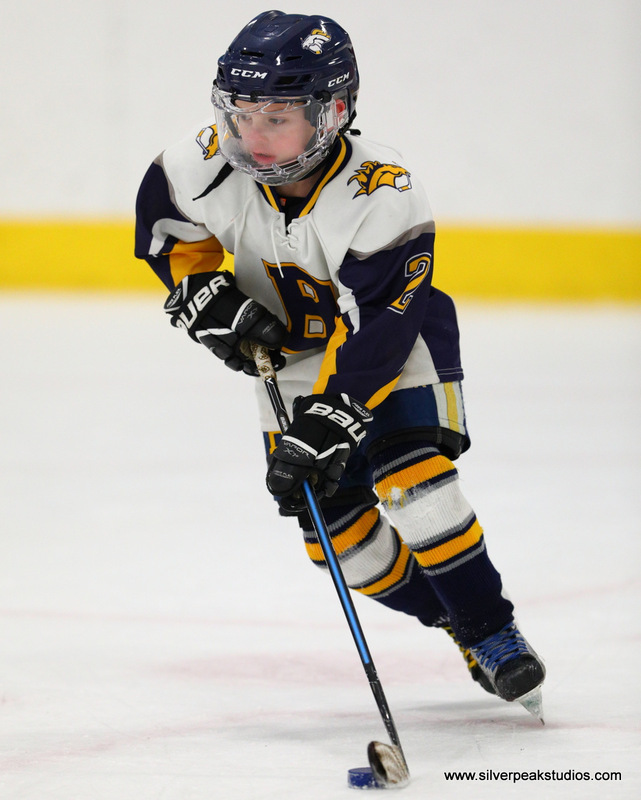 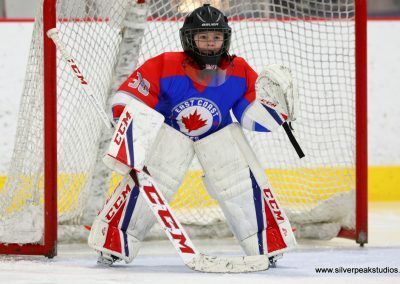 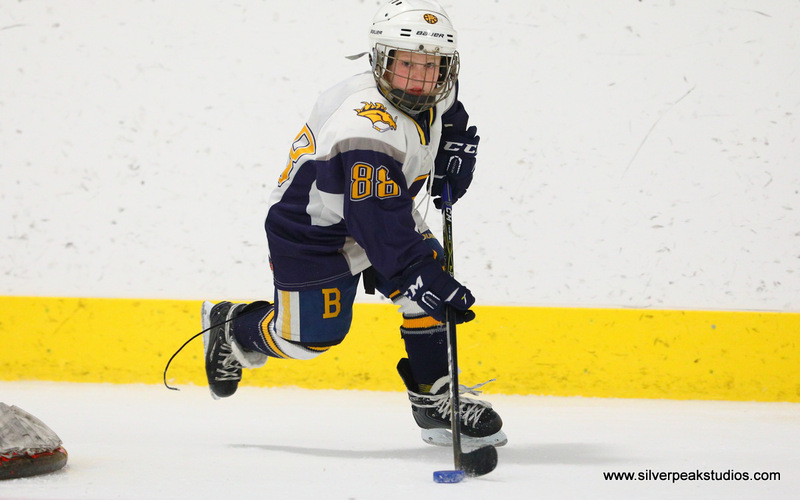 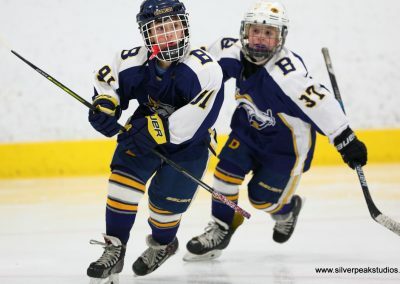 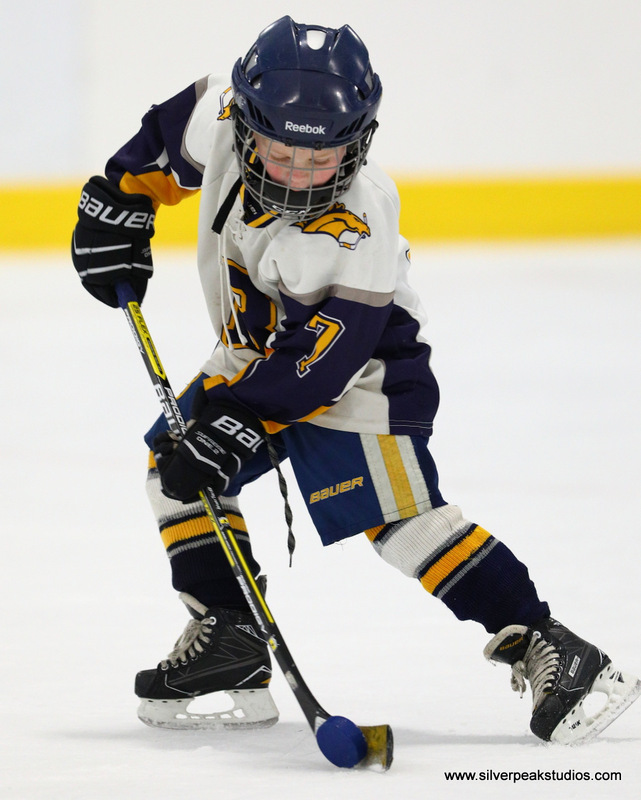 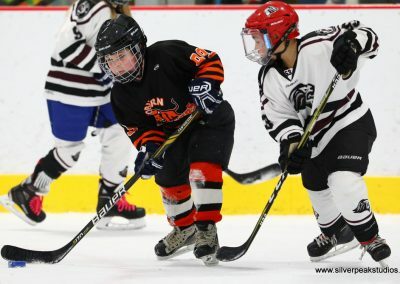 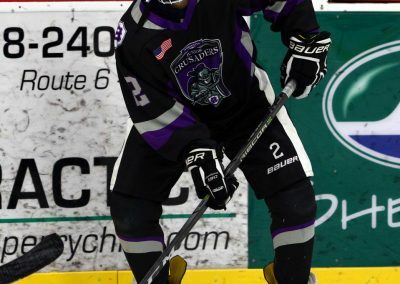 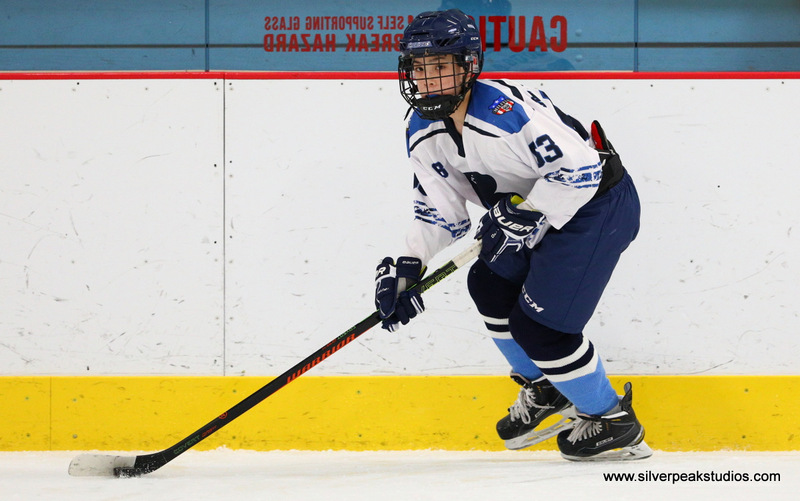 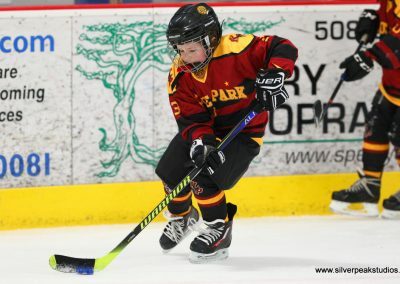 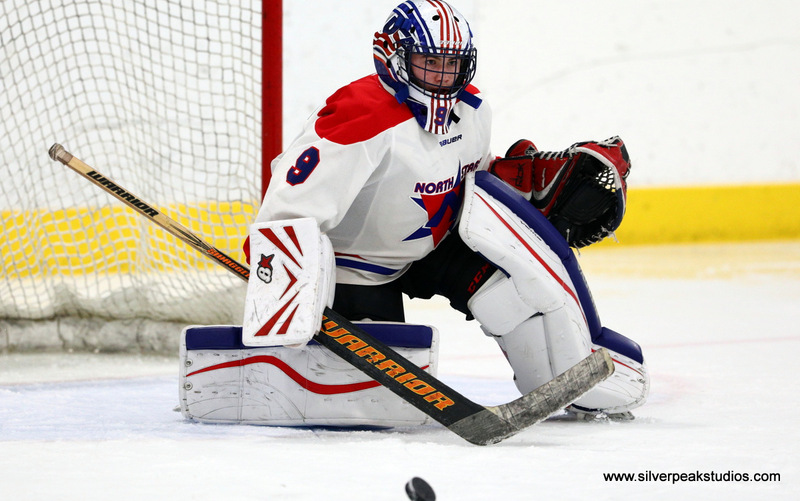 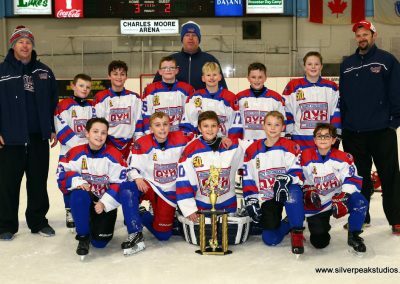 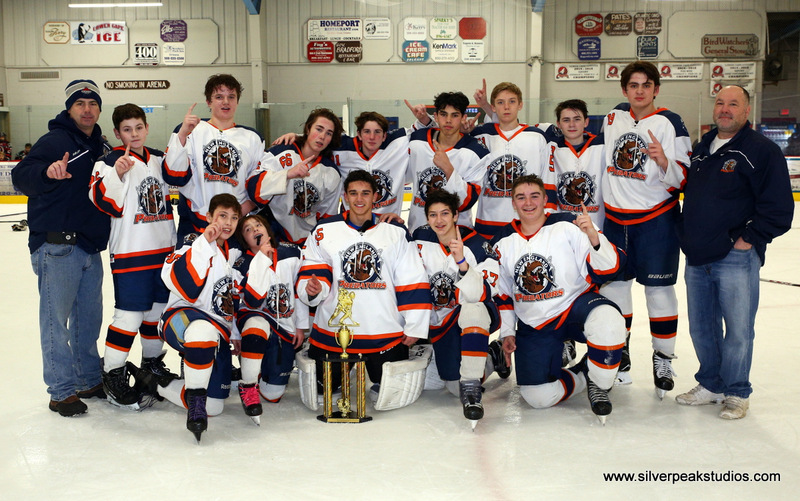 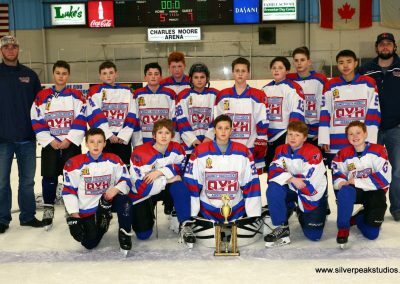 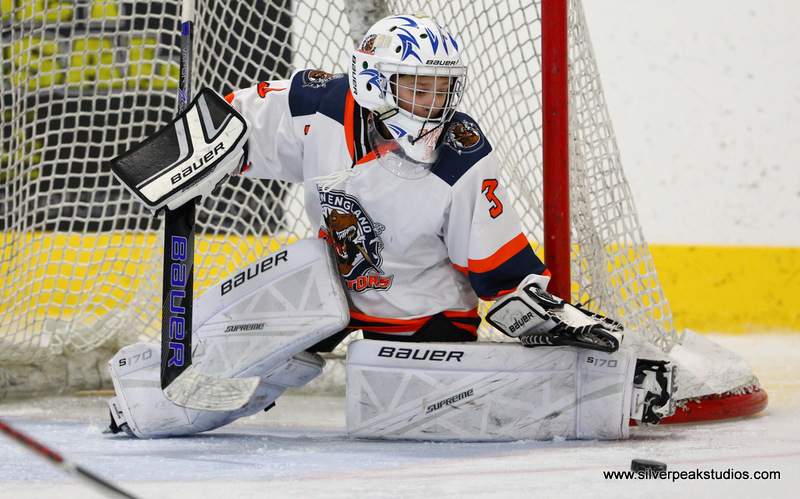 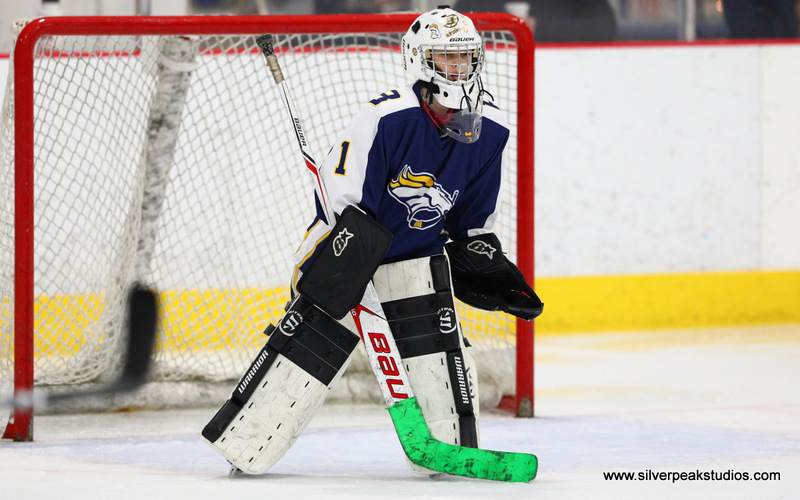 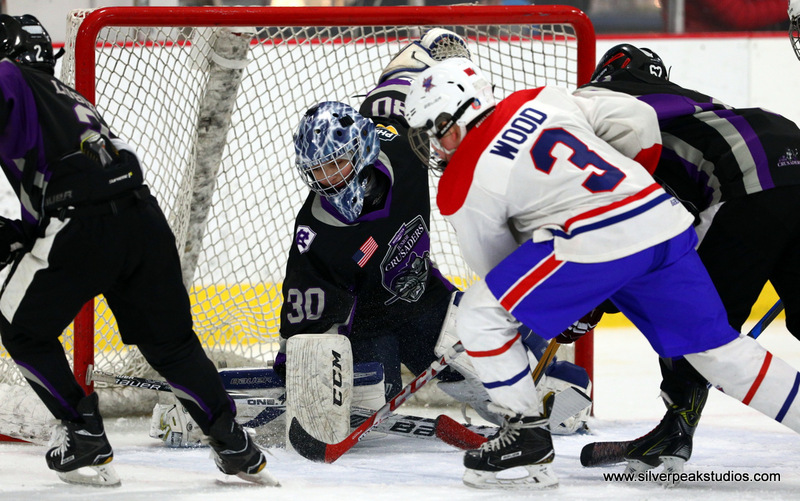 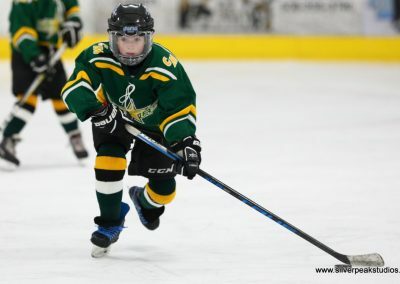 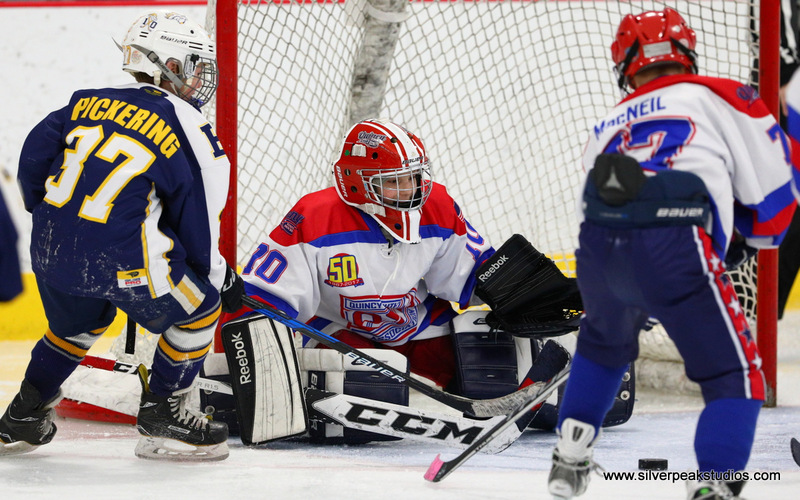 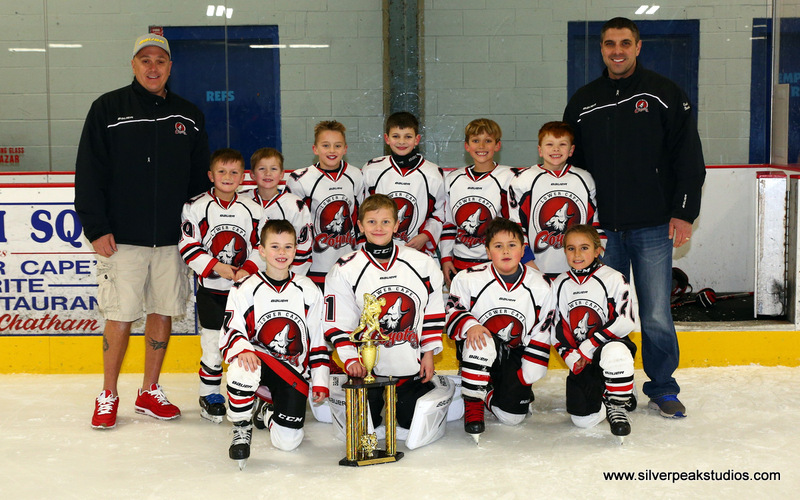 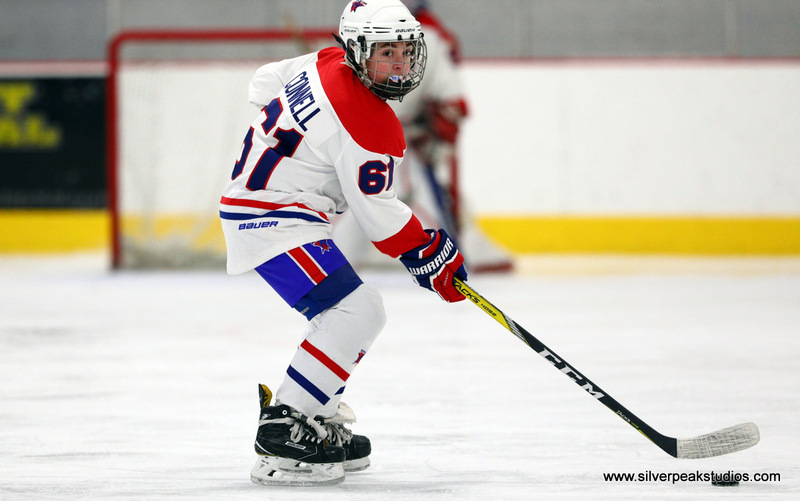 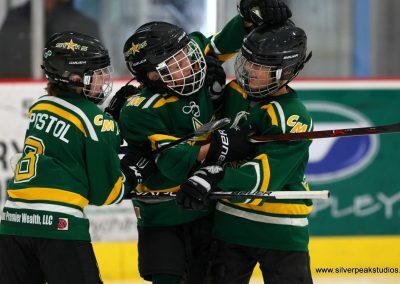 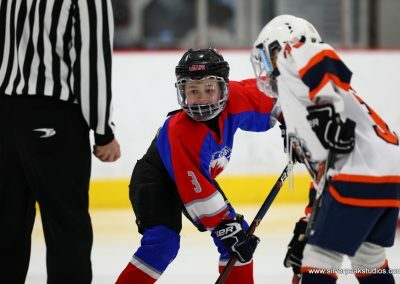 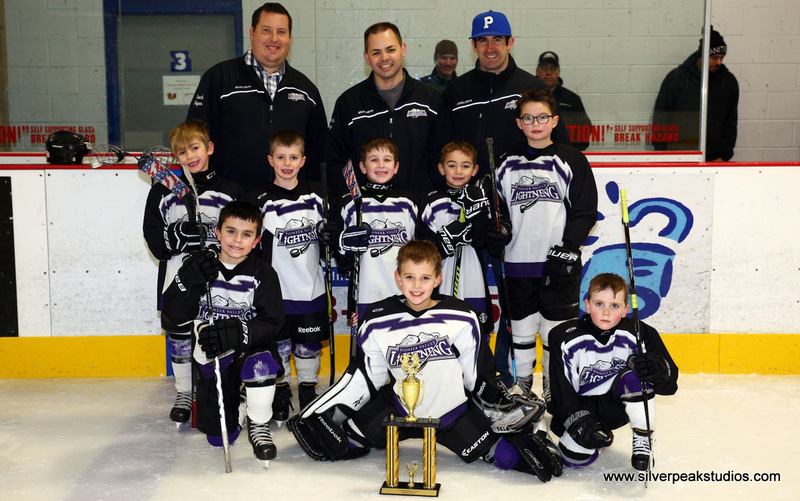 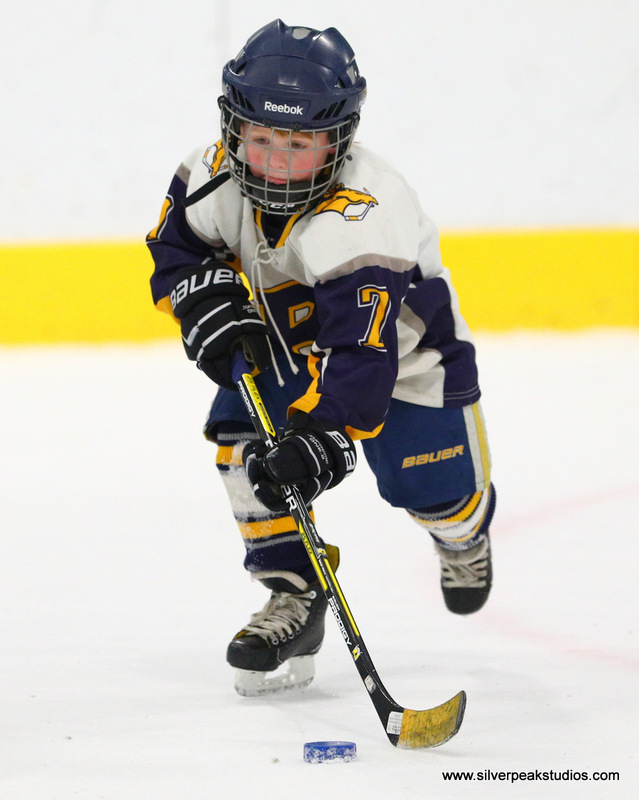 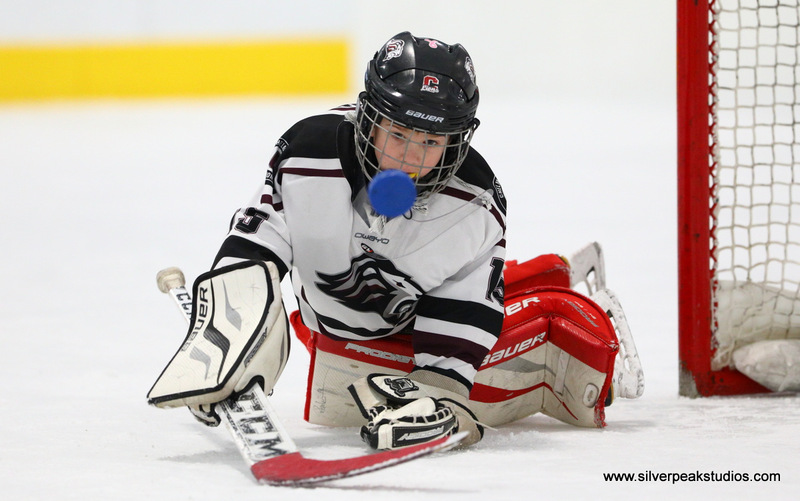 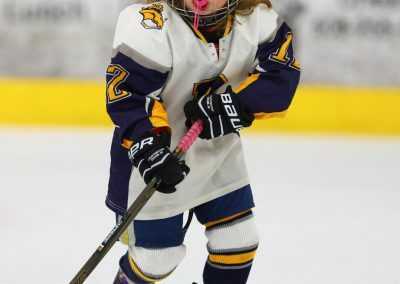 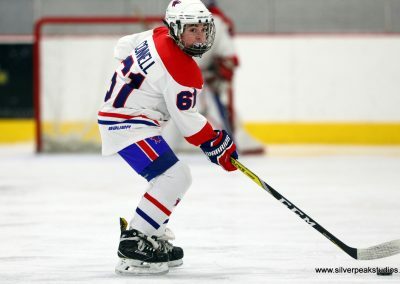 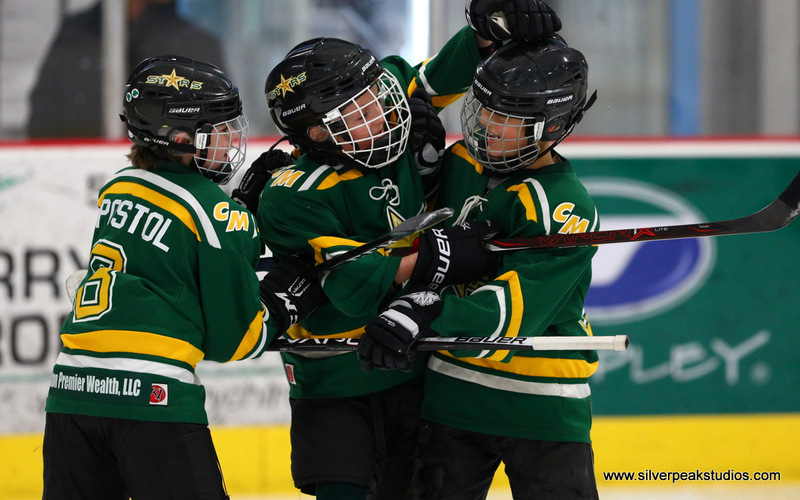 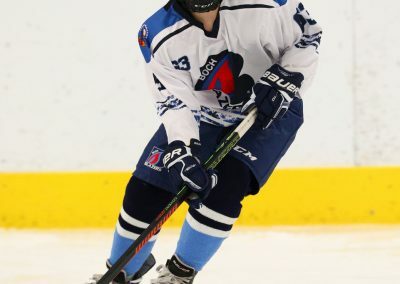 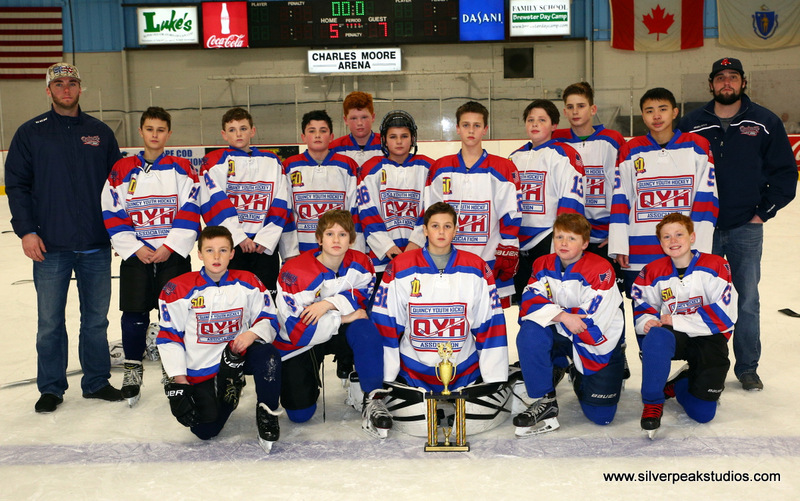 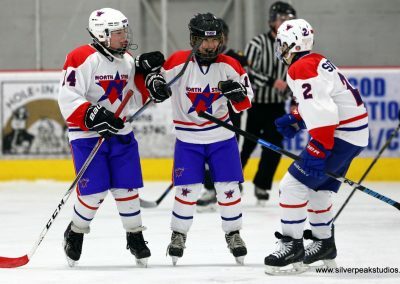 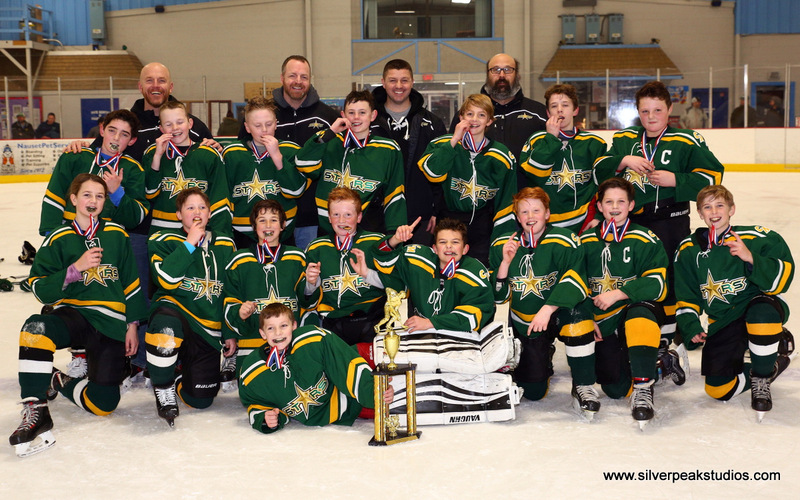 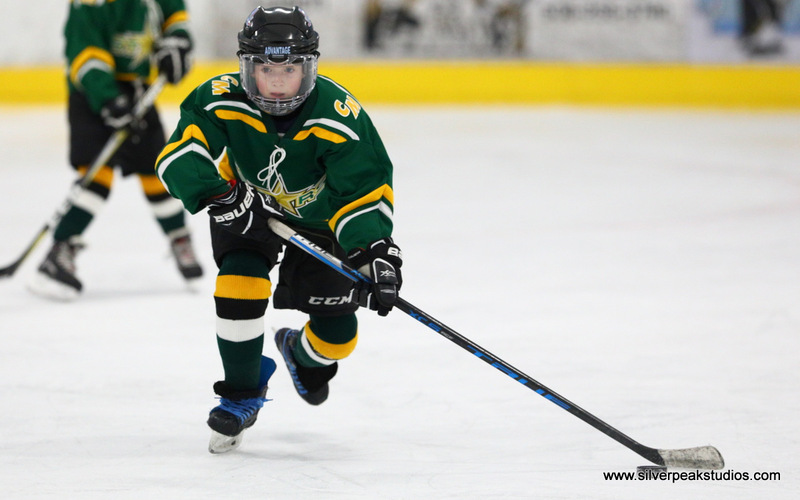 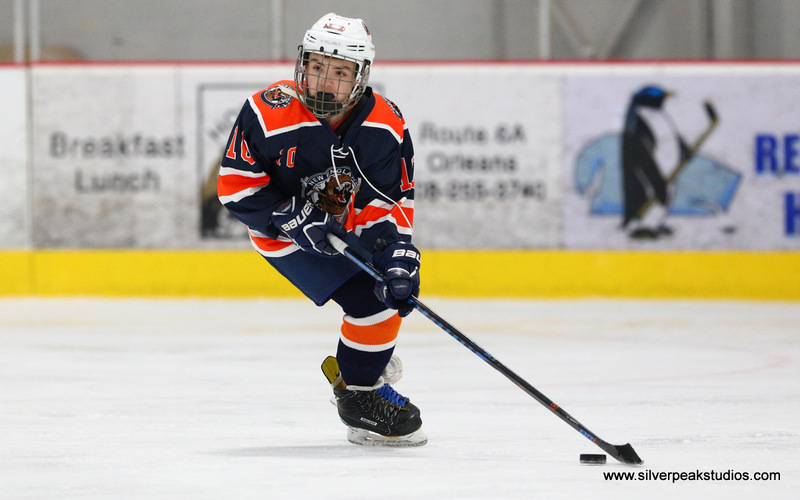 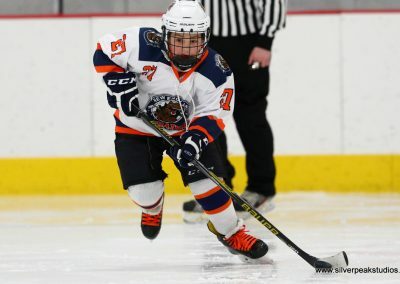 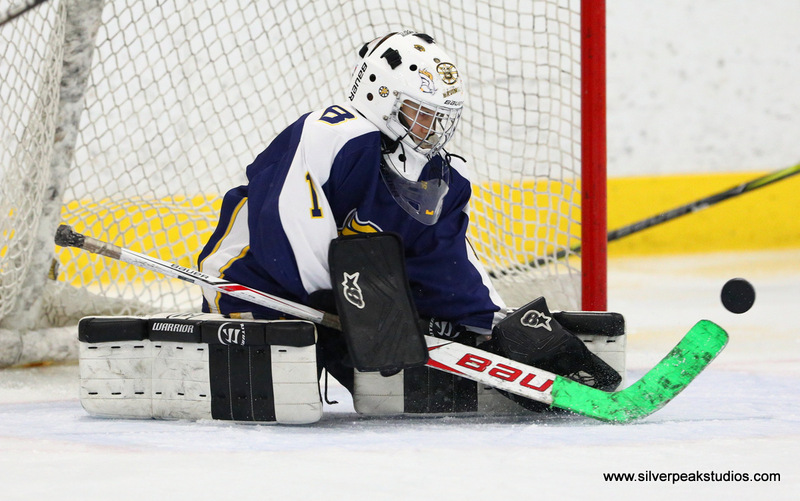 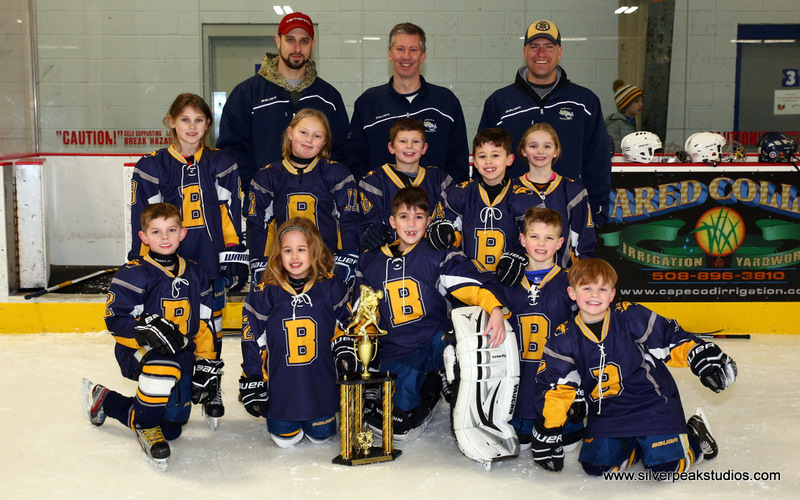 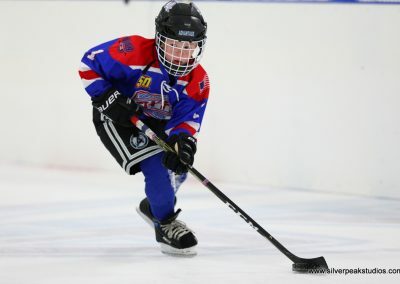 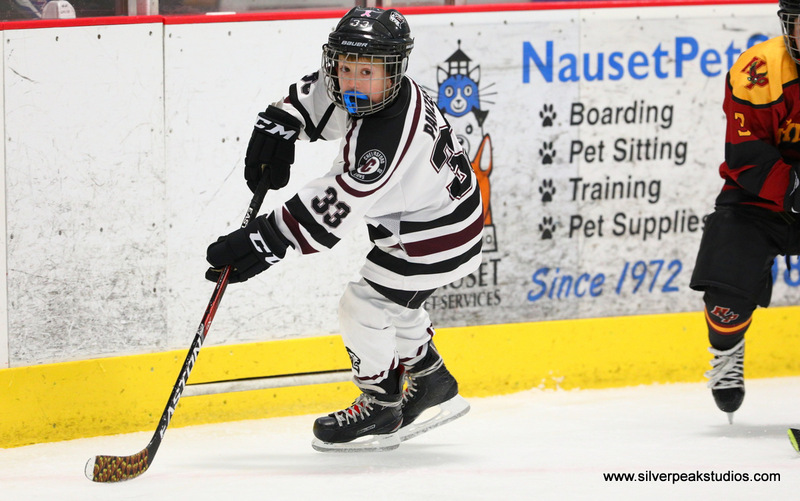 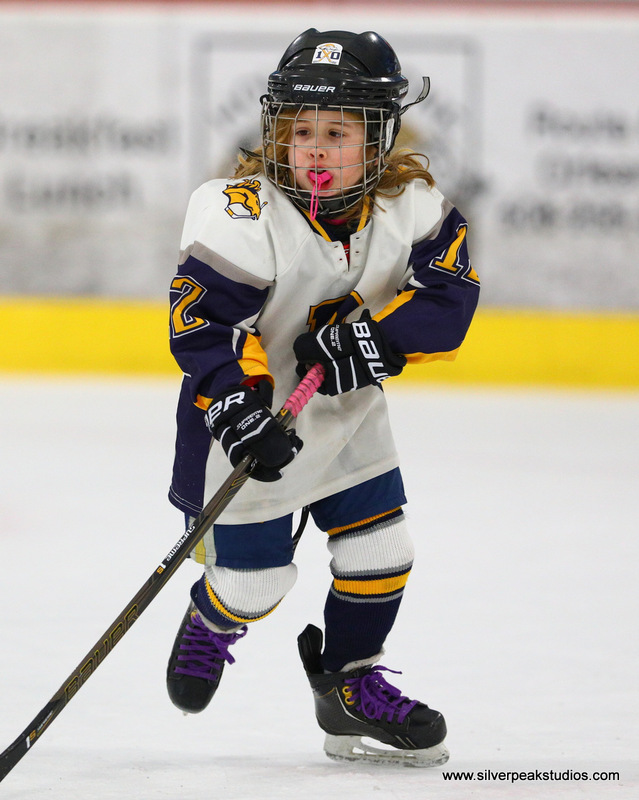 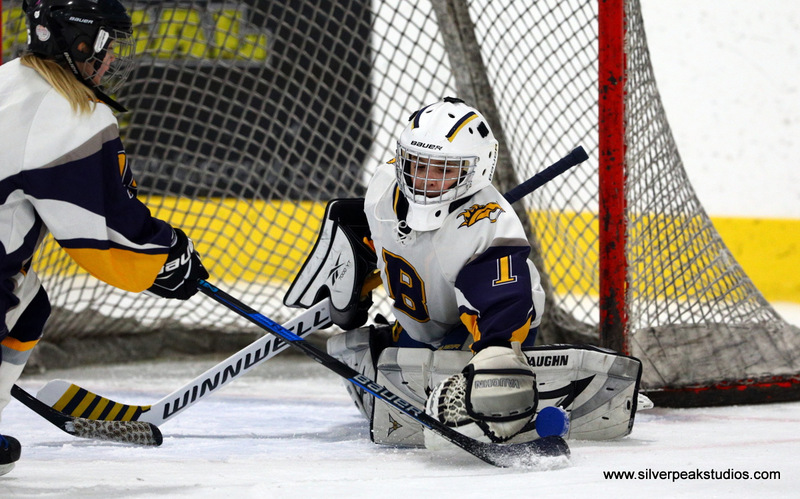 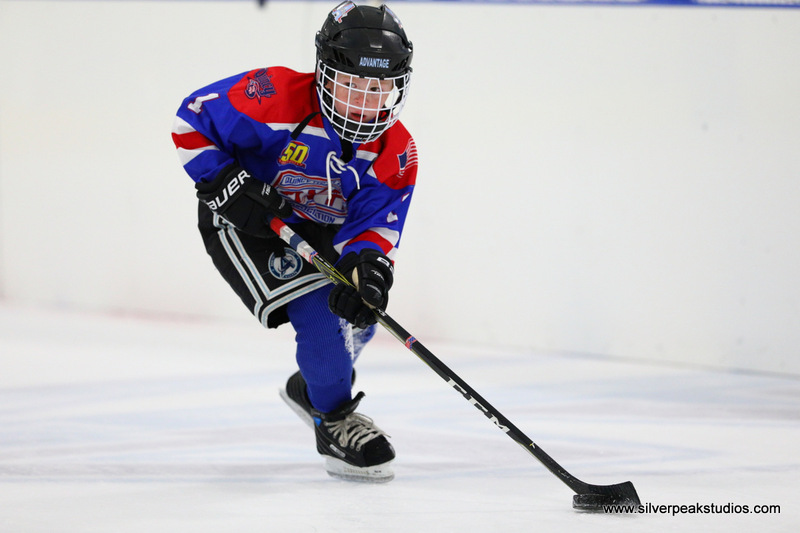 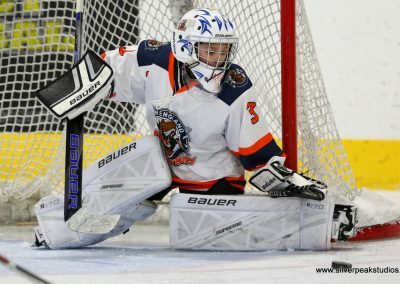 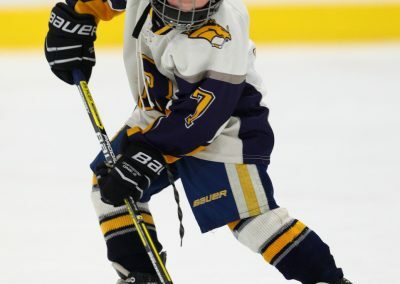 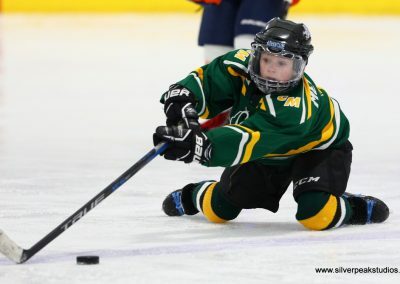 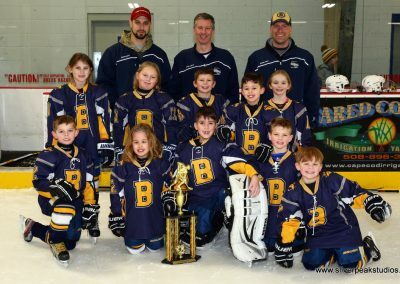 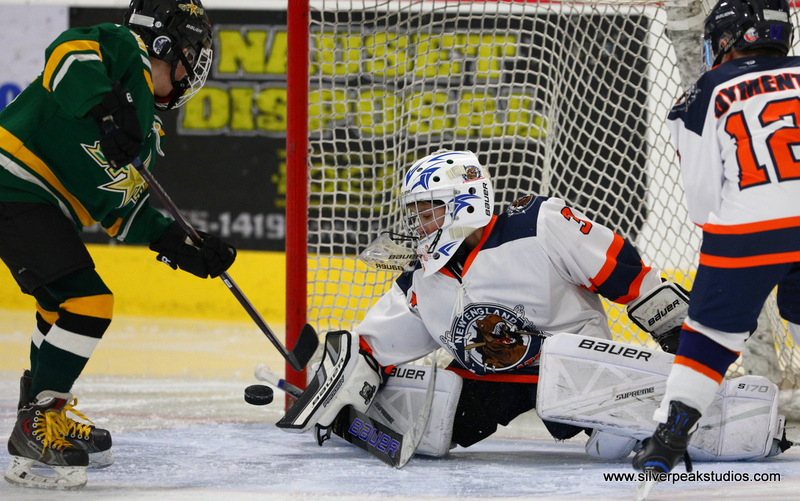 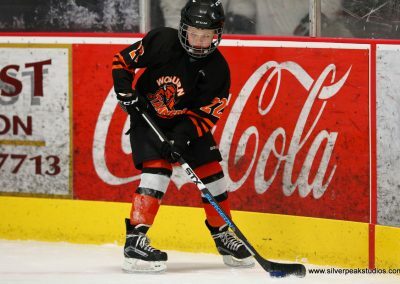 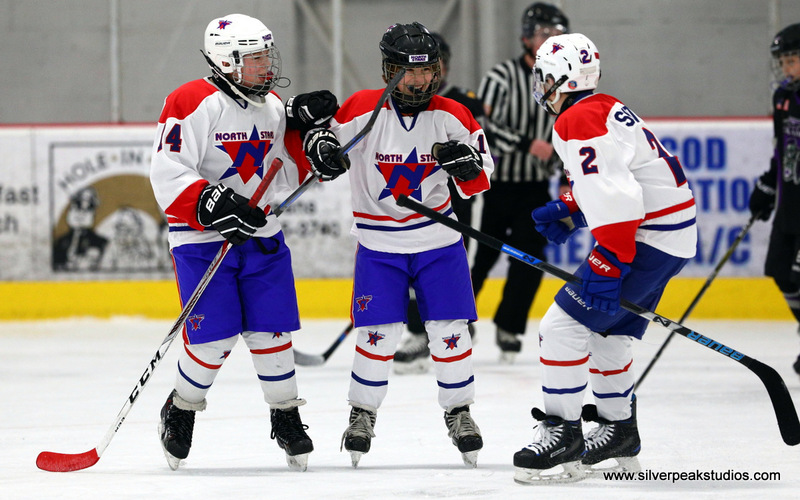 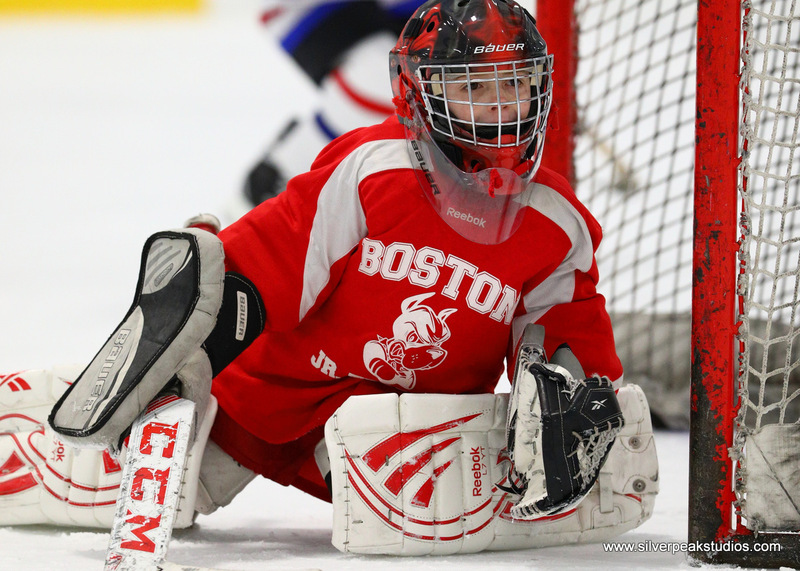 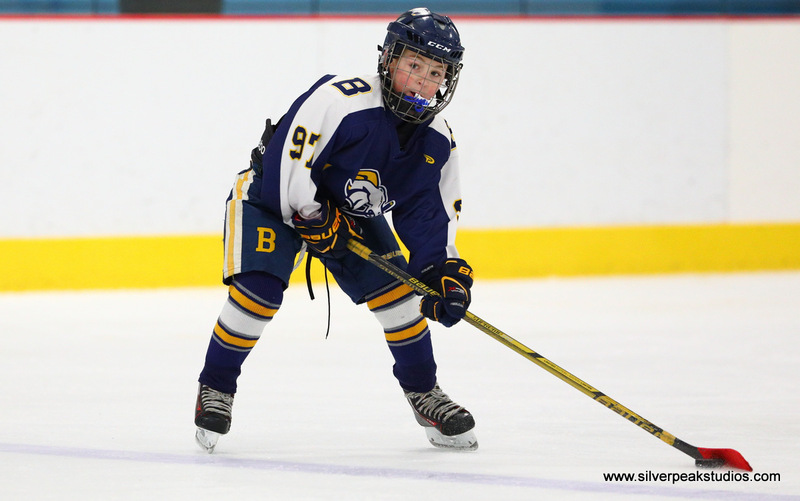 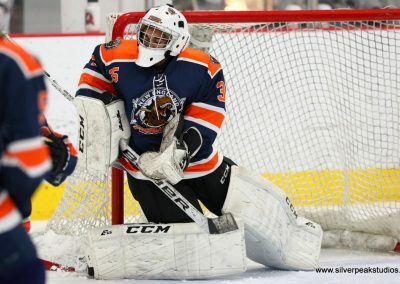 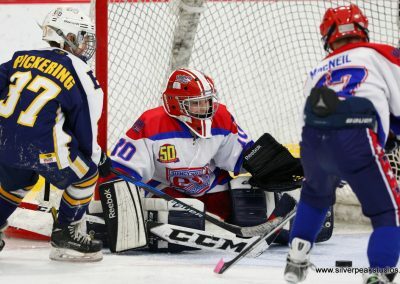 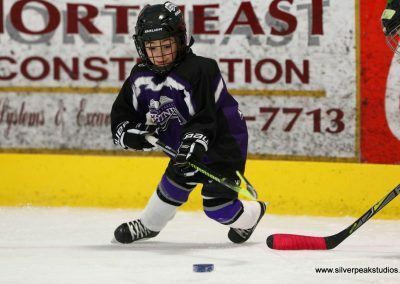 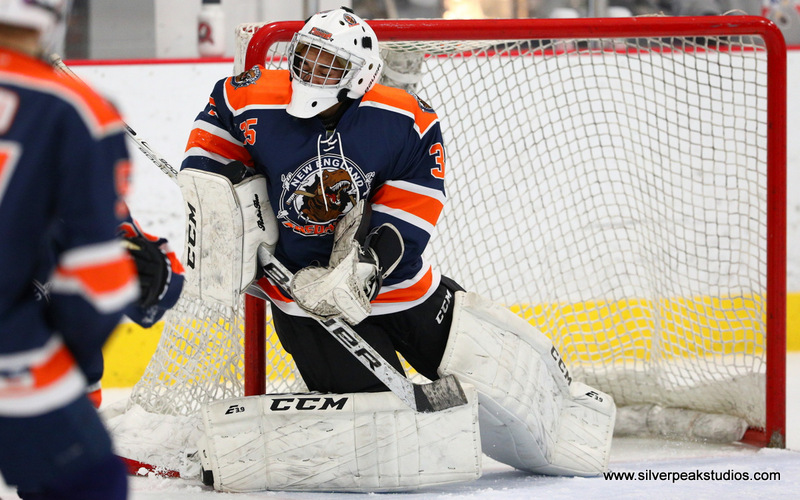 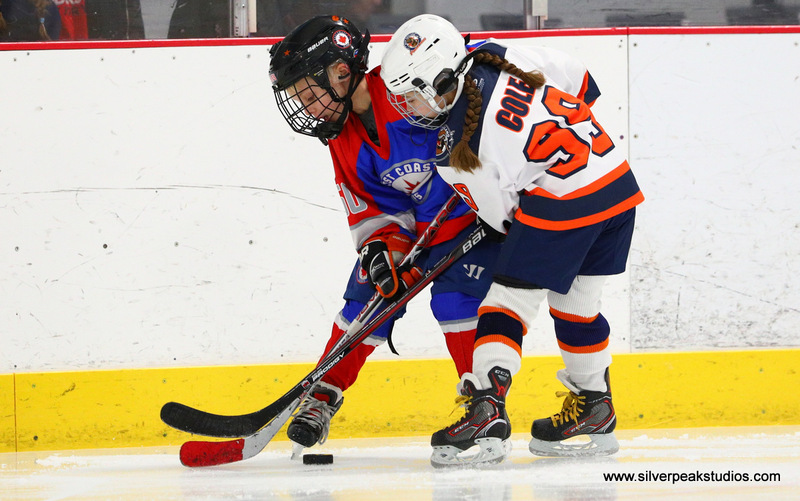 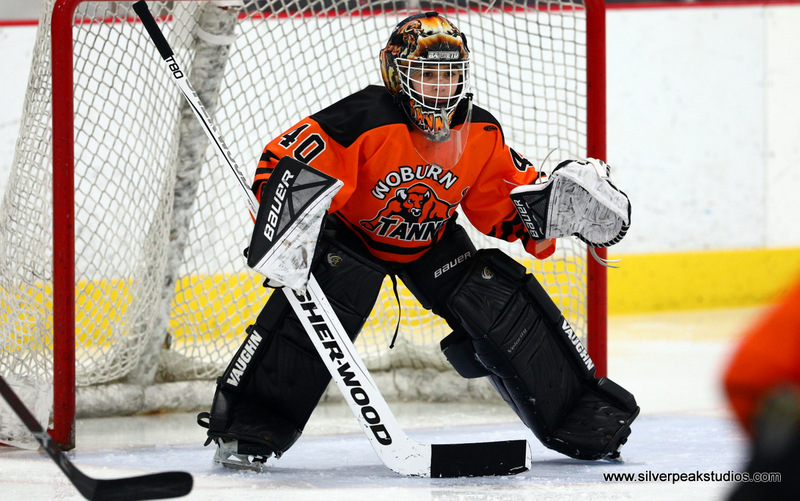 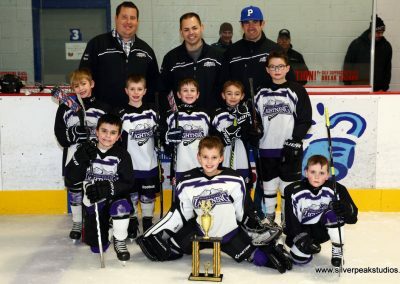 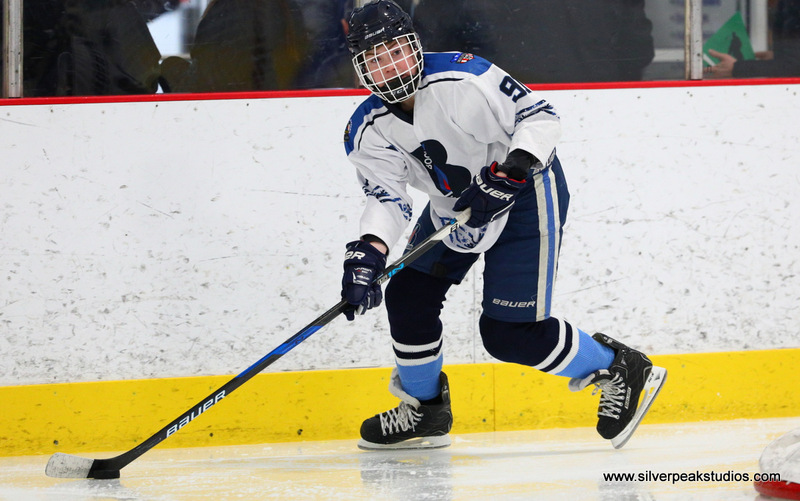 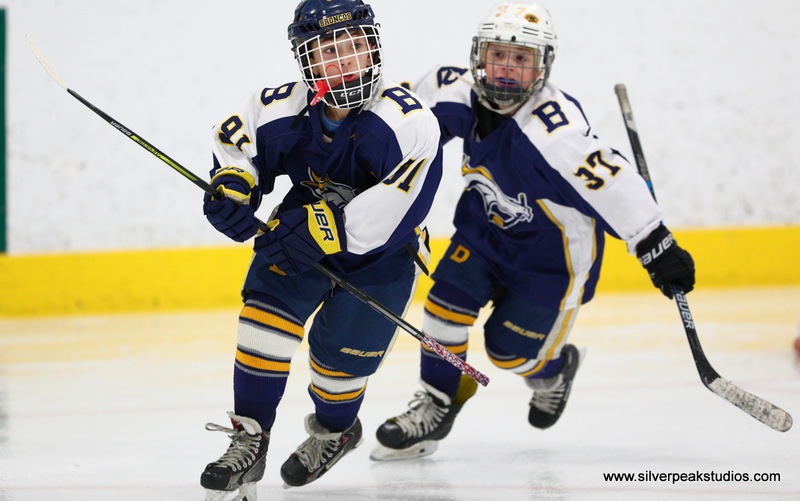 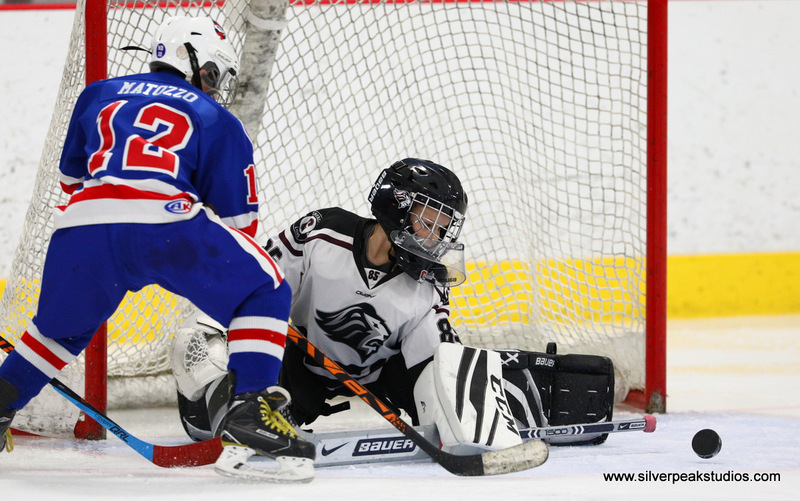 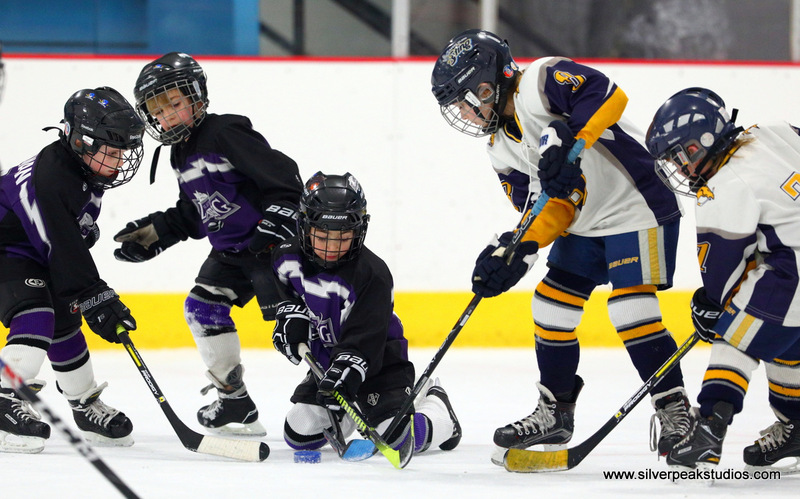 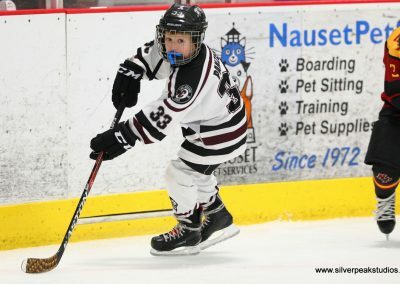 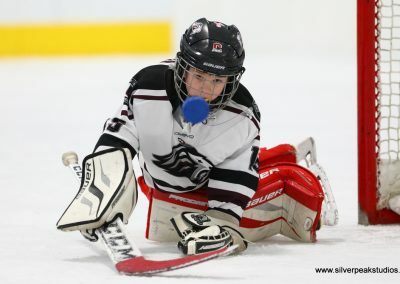 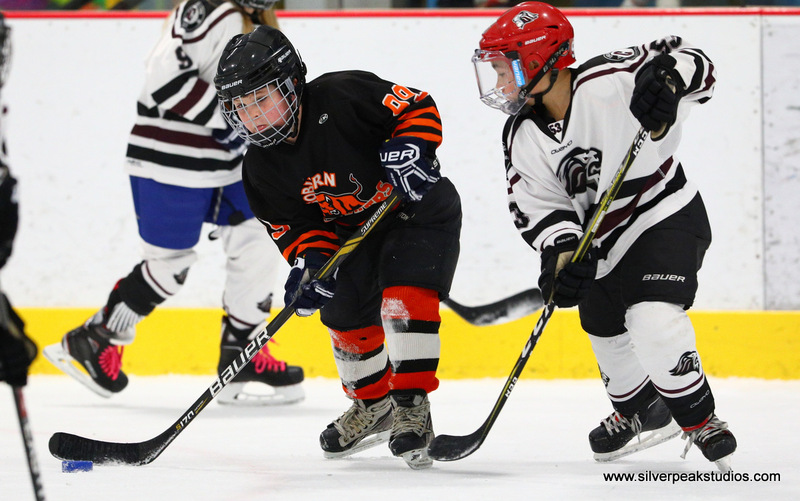 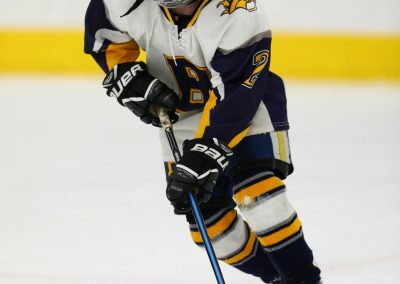 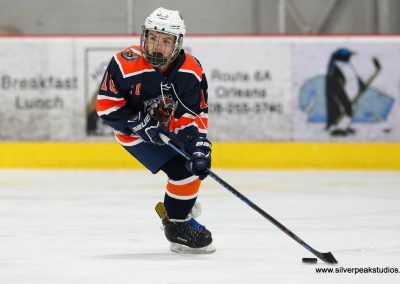 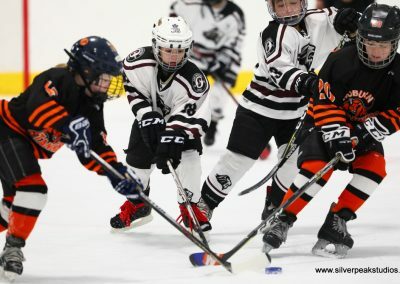 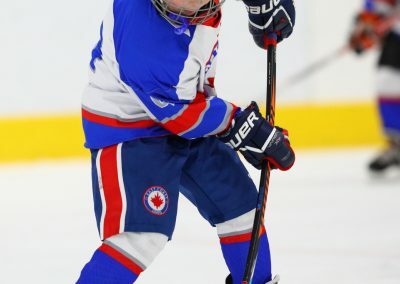 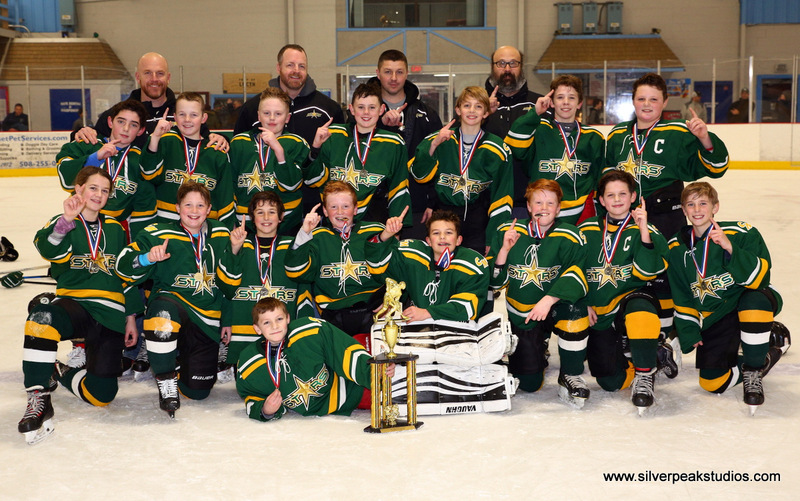 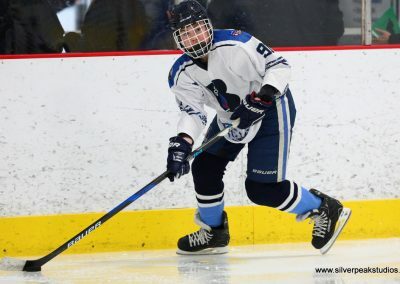 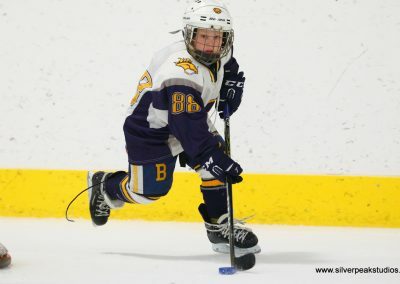 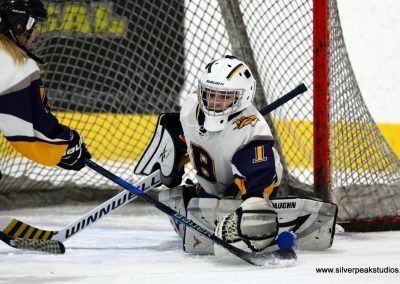 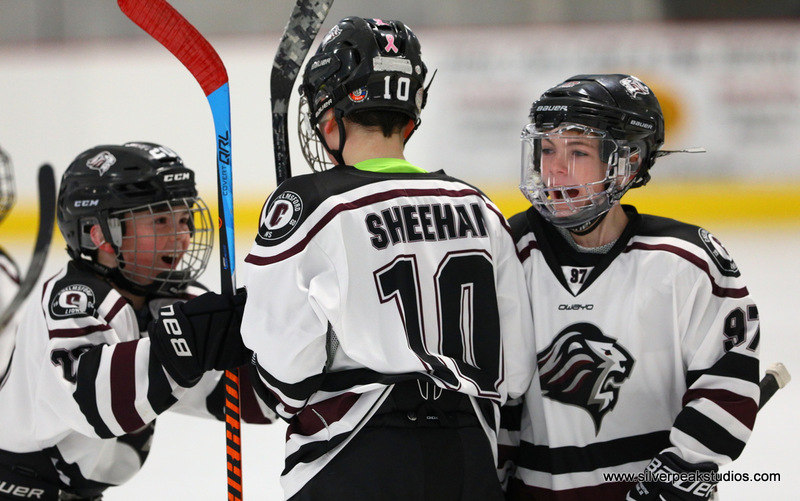 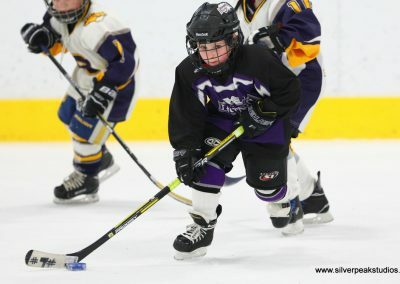 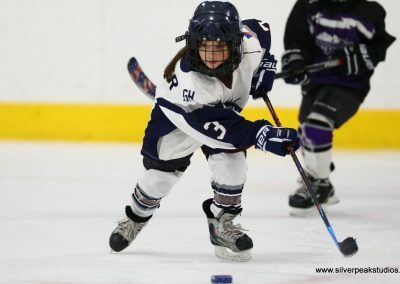 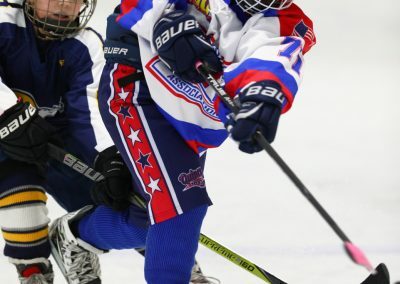 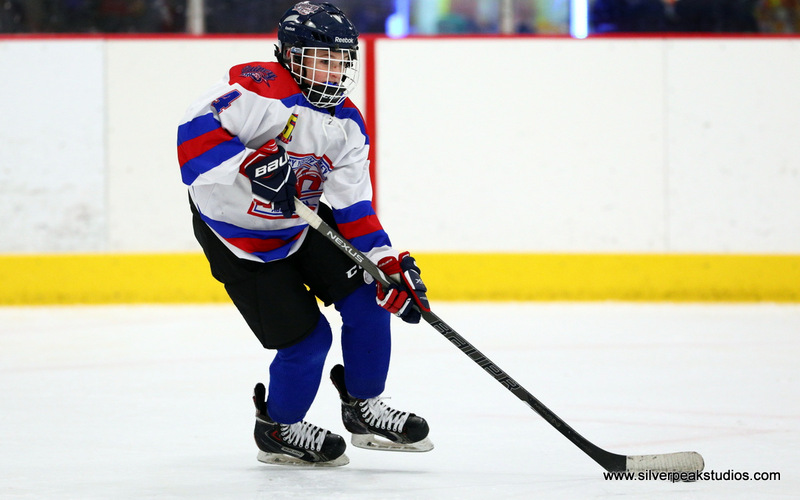 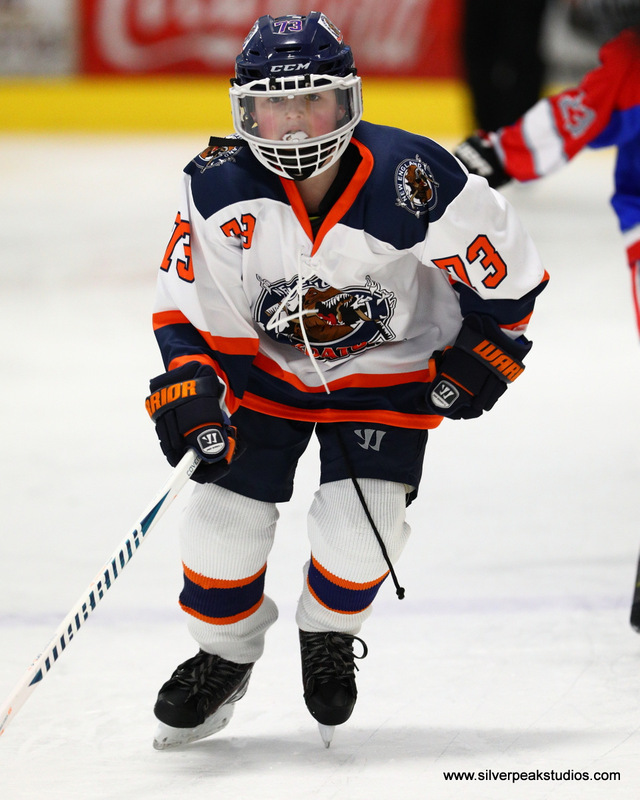 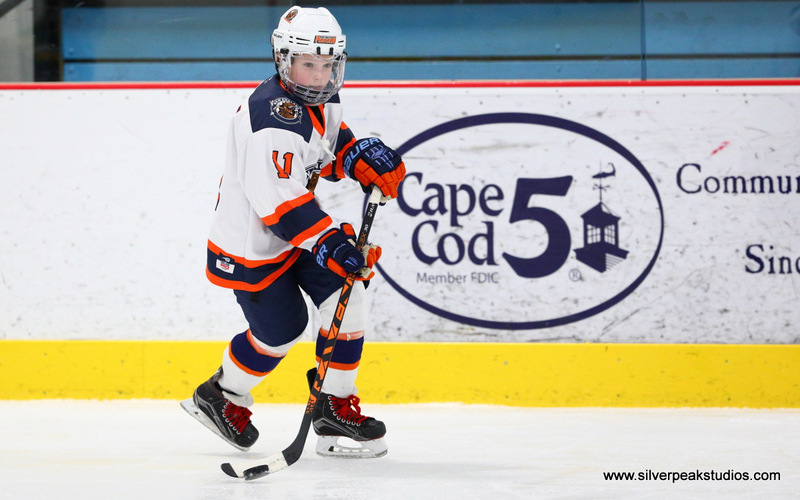 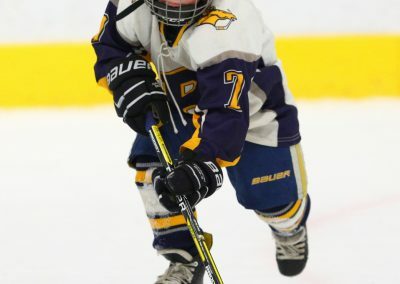 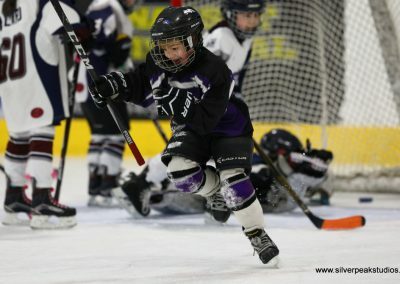 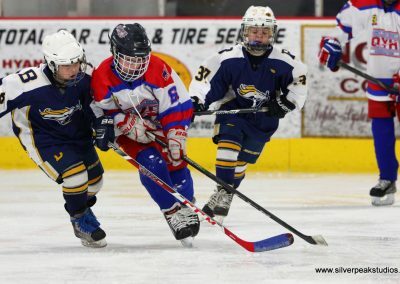 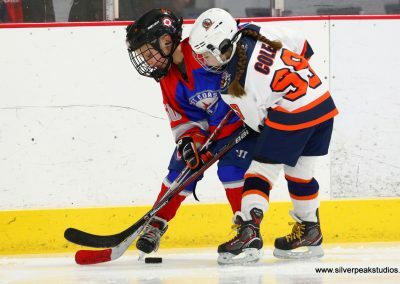 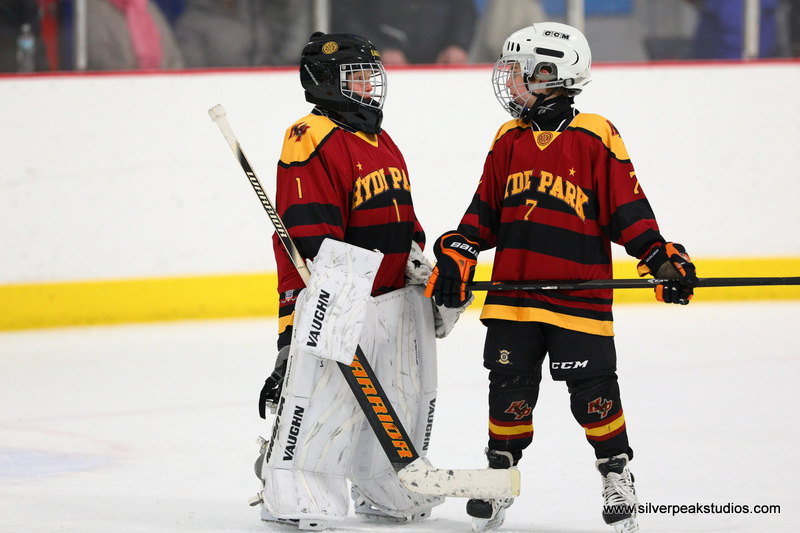 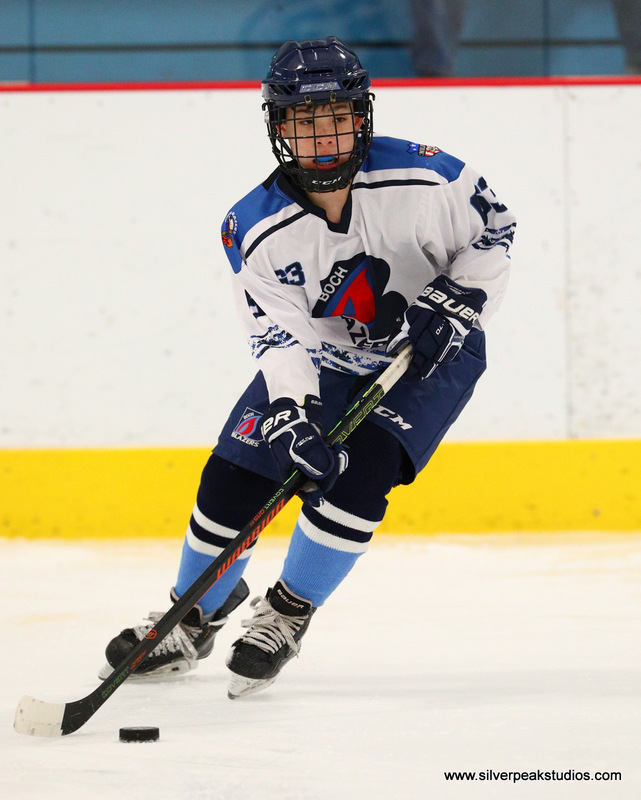 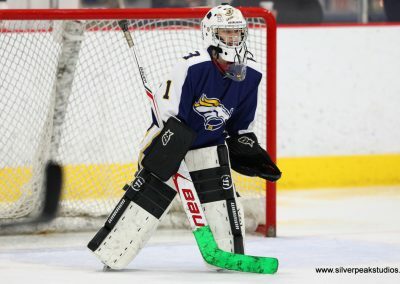 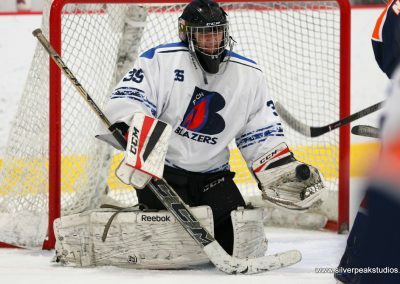 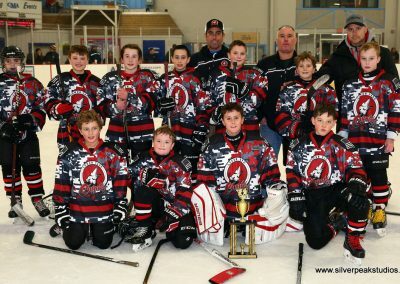 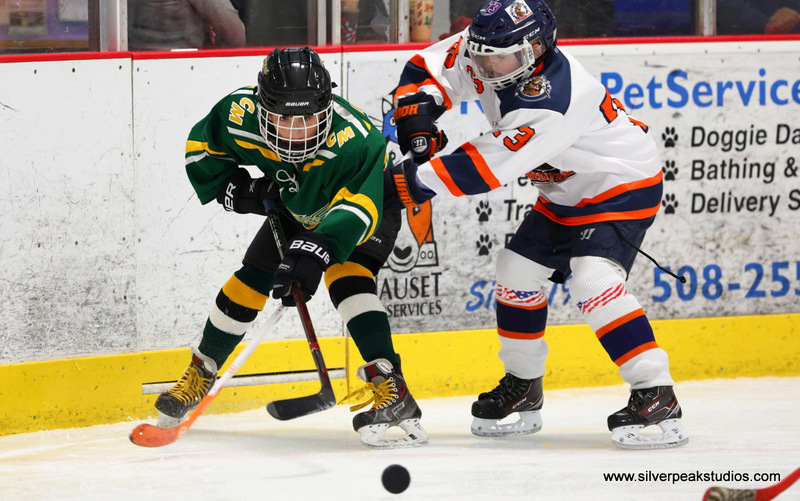 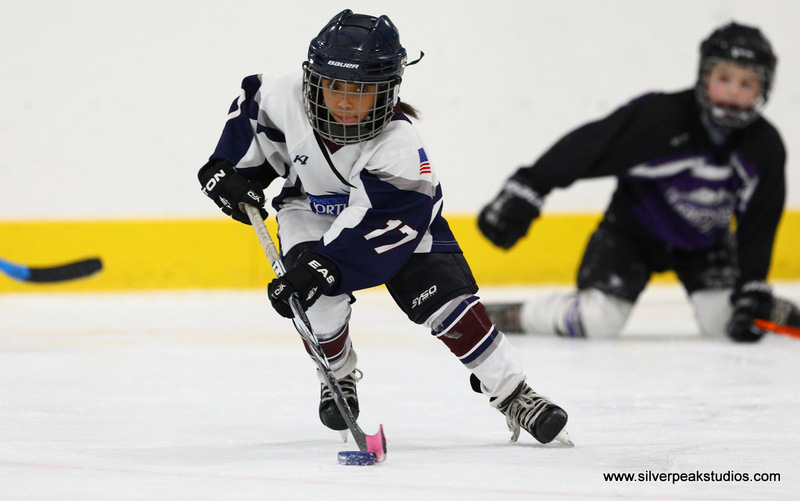 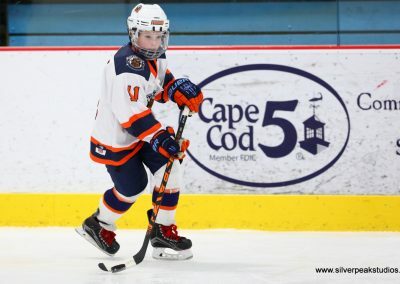 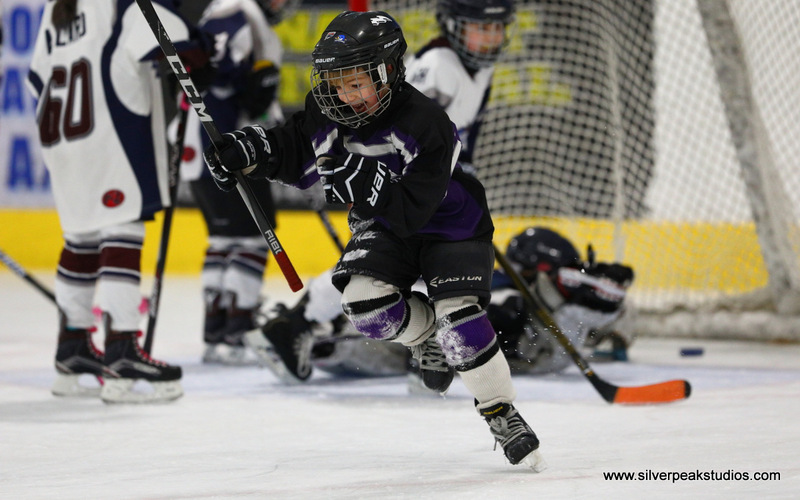 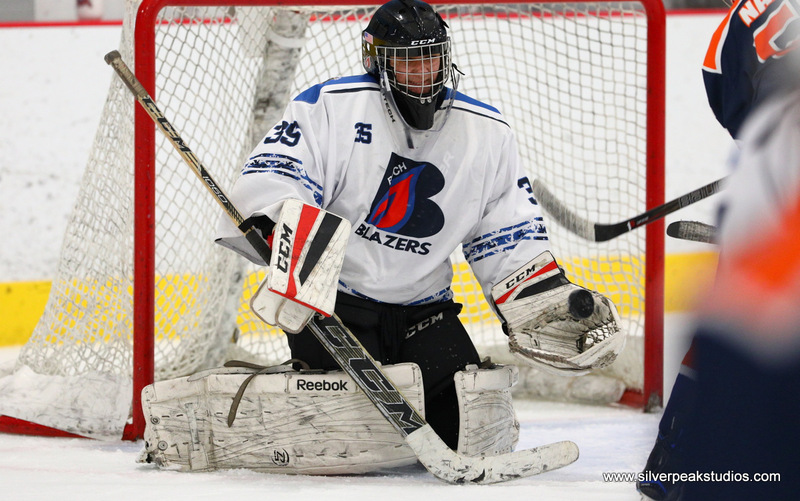 SilverPeak Studios Action Sports Photography will be the spotlight featured photography vendor at this year’s Annual Swagger Cup Hockey Tournament brought to you by Cape Cod Hockey Tournaments. 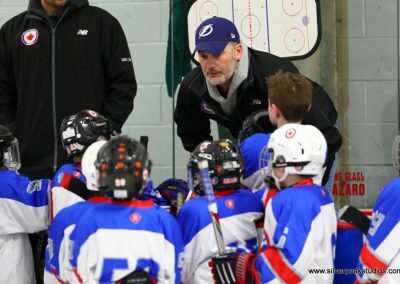 $29.00 is the cost for a 12 player team. 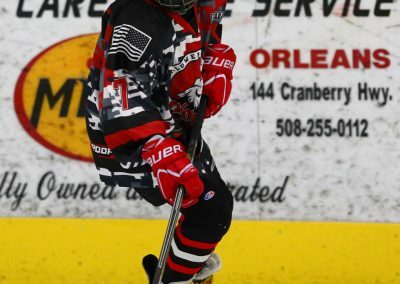 You must order by Friday Jan 12, 2018 at 12:00 PM EST to qualify. 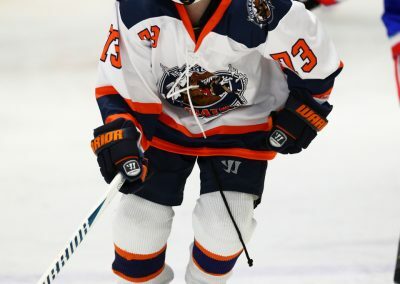 Regularly $425.00. 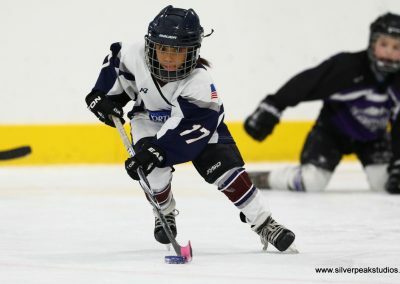 Single Player Action shot package regular $125, pre-order discount is $90. 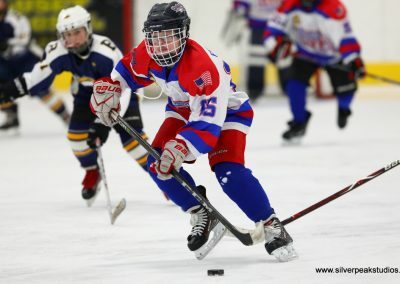 See Team price breakdown below. 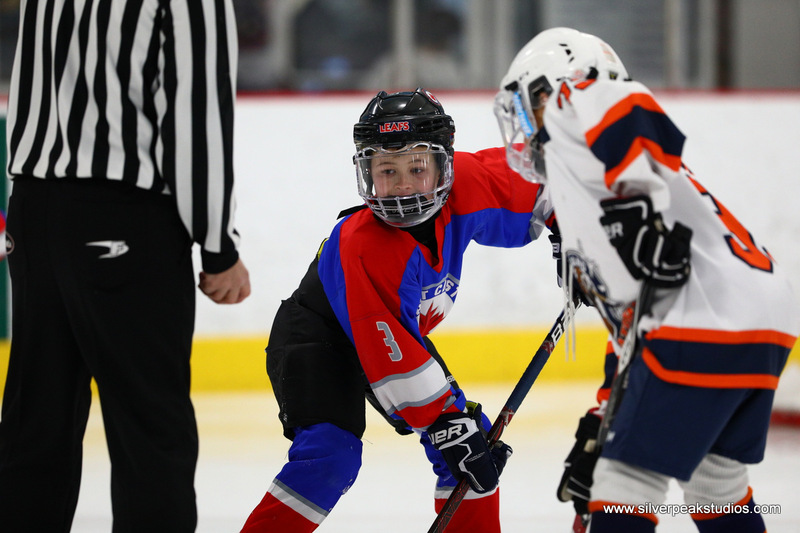 The tournament starts on Saturday – January 13th, 2018 and runs for 3 full days, ending on January 15th, 2018. 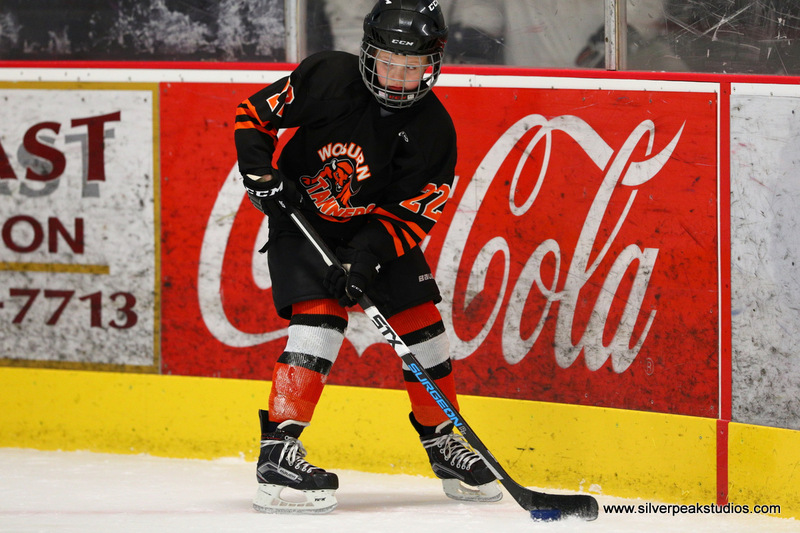 SilverPeak Studios will be shooting the action of just about every game. 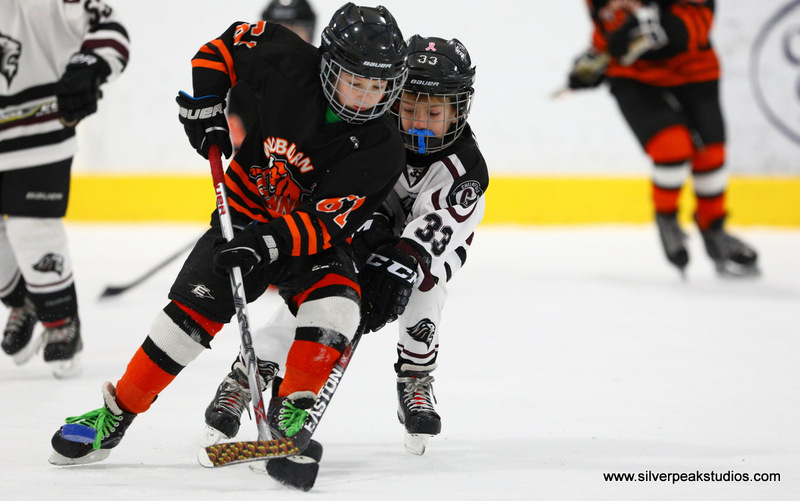 Stop by the table to make sure that your team gets in on the ACTON shots.